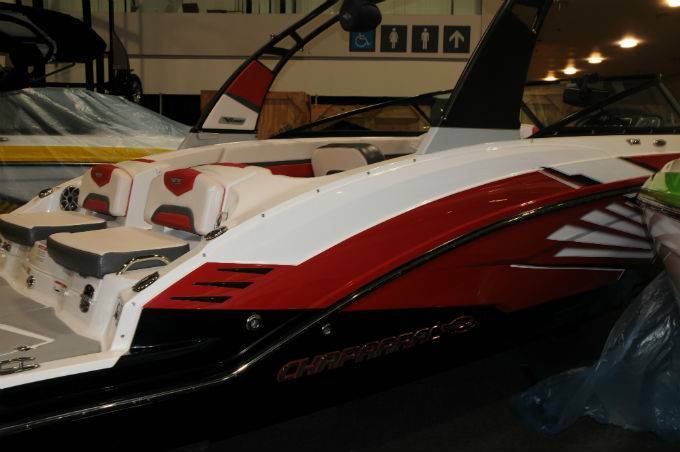 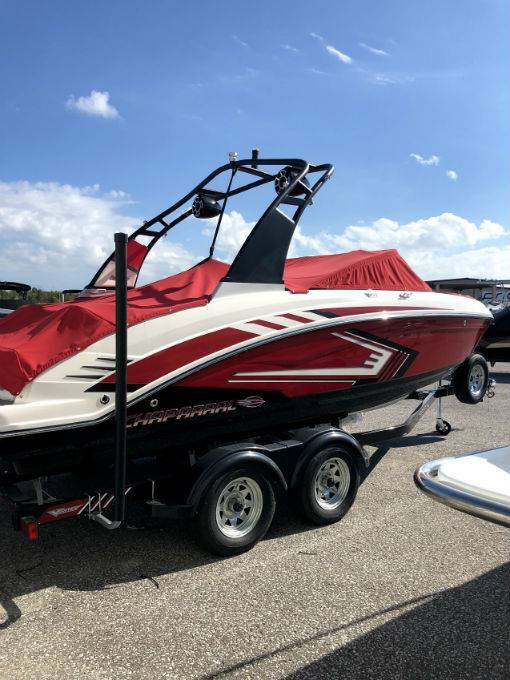 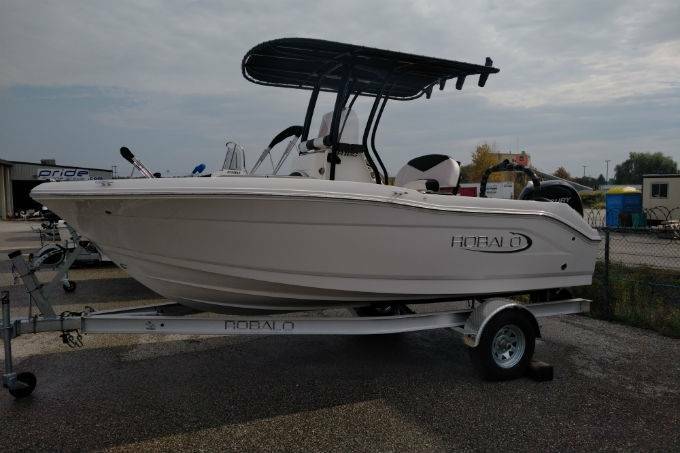 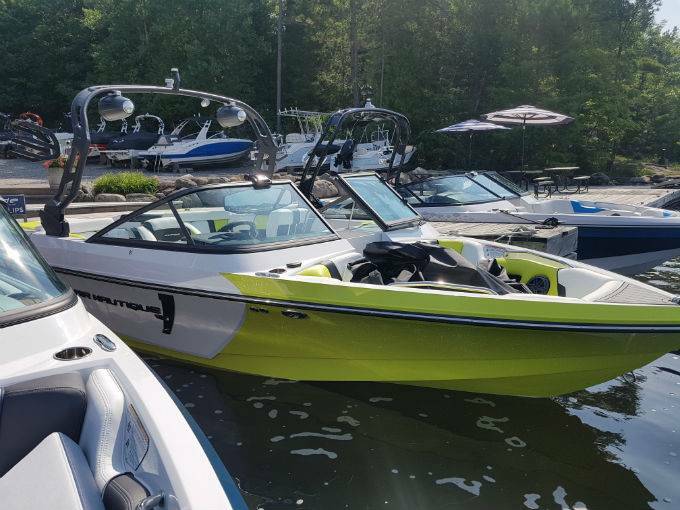 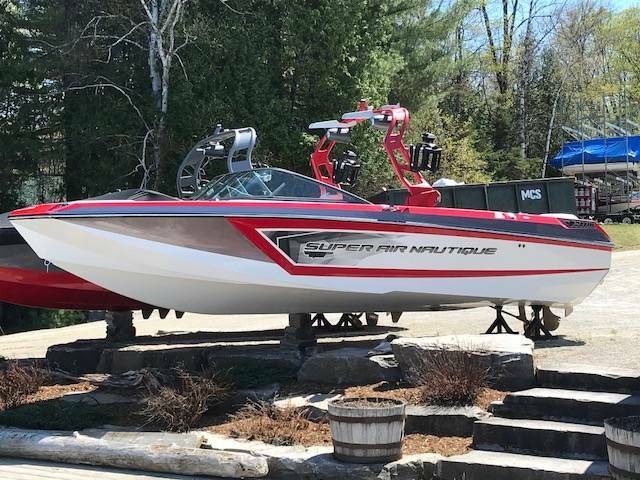 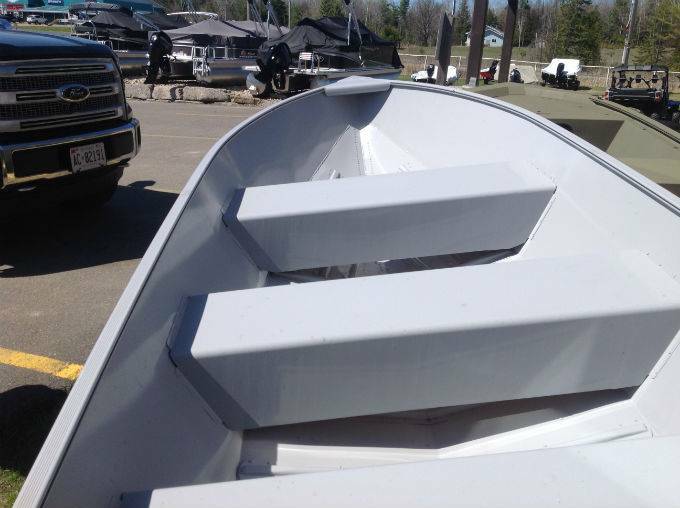 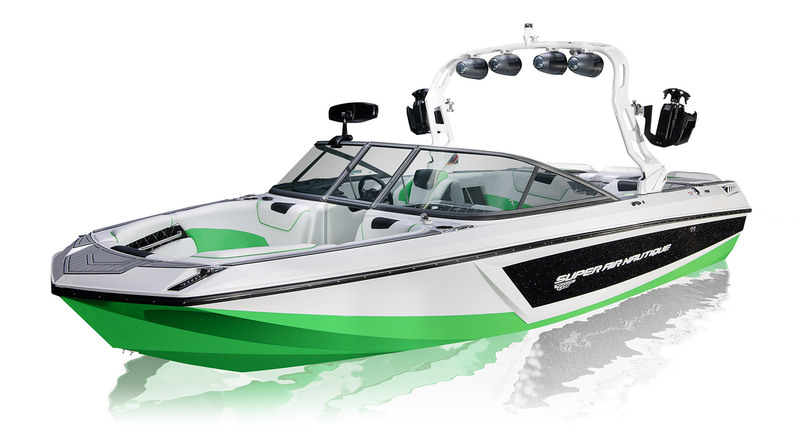 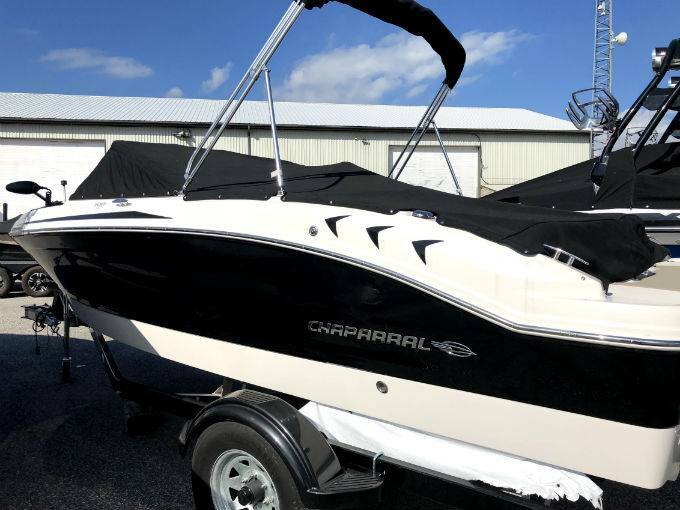 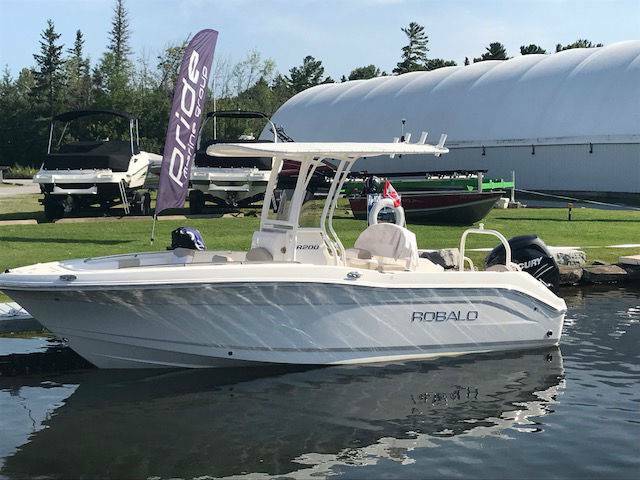 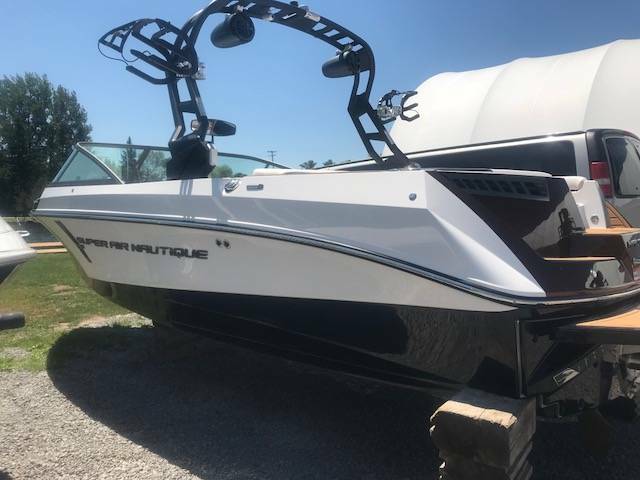 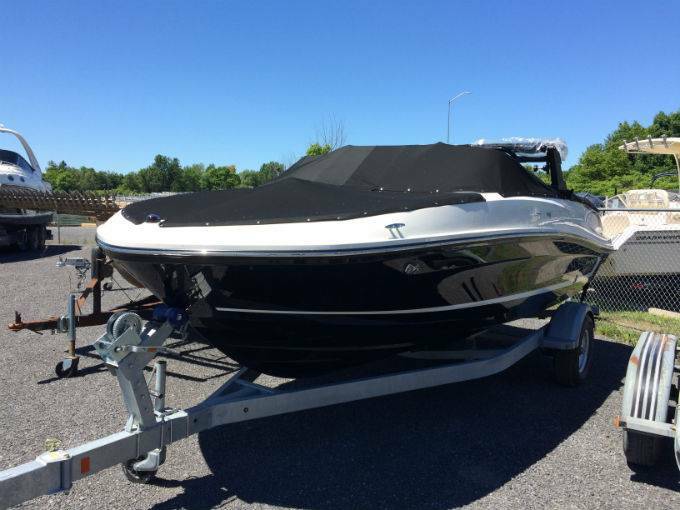 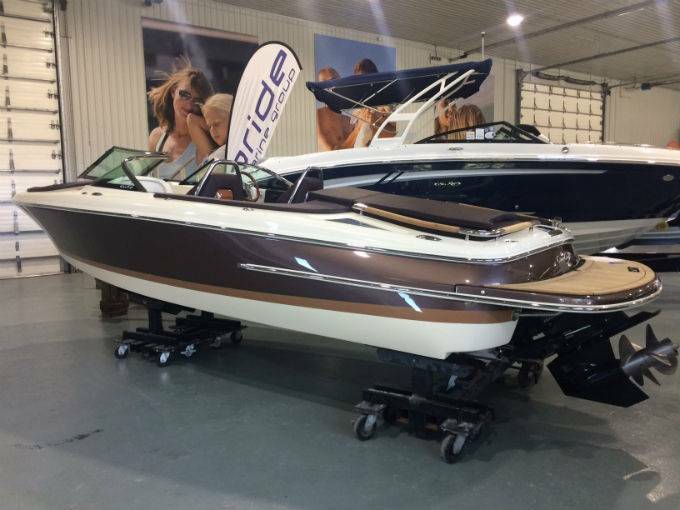 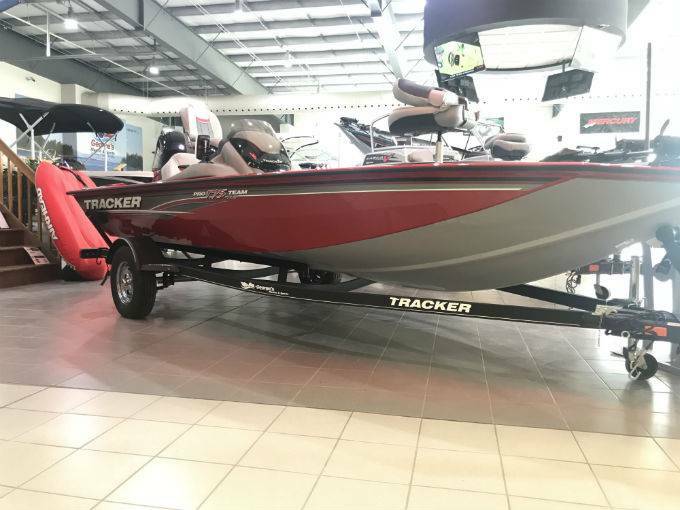 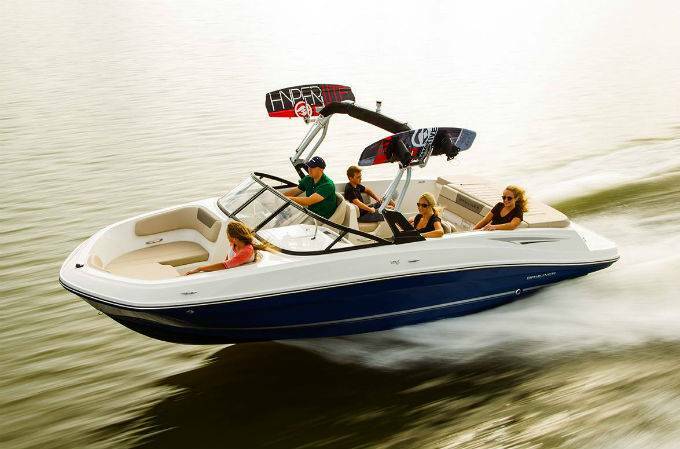 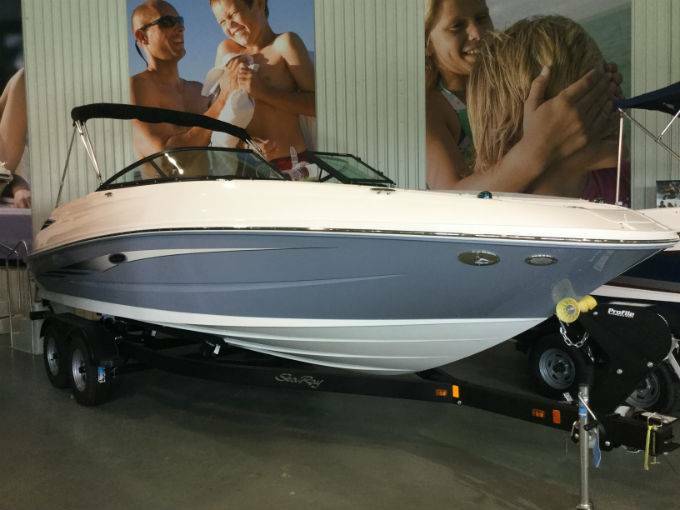 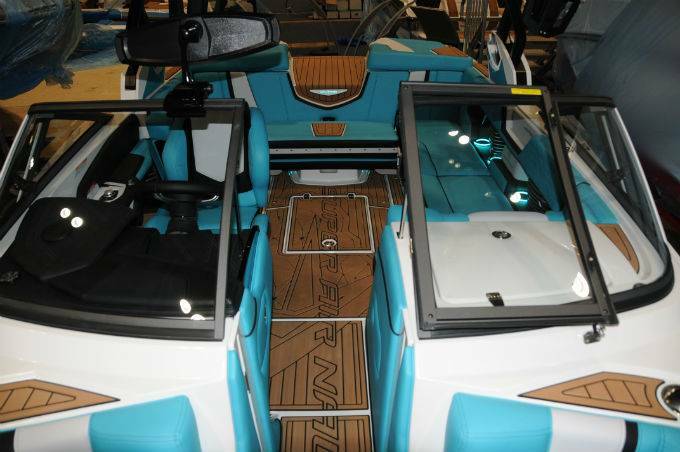 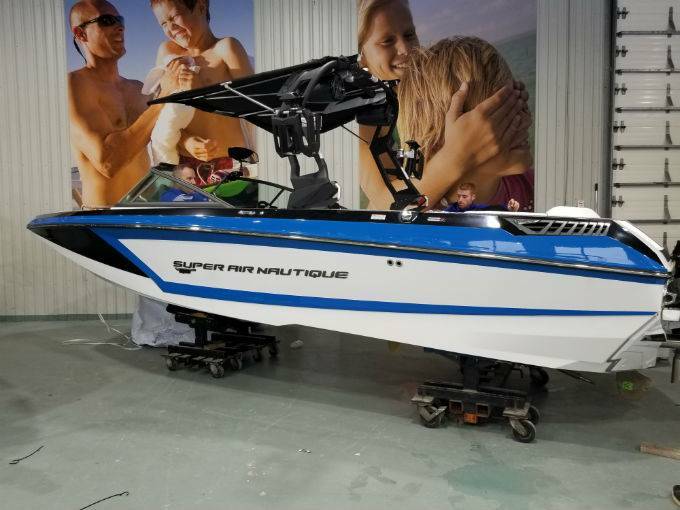 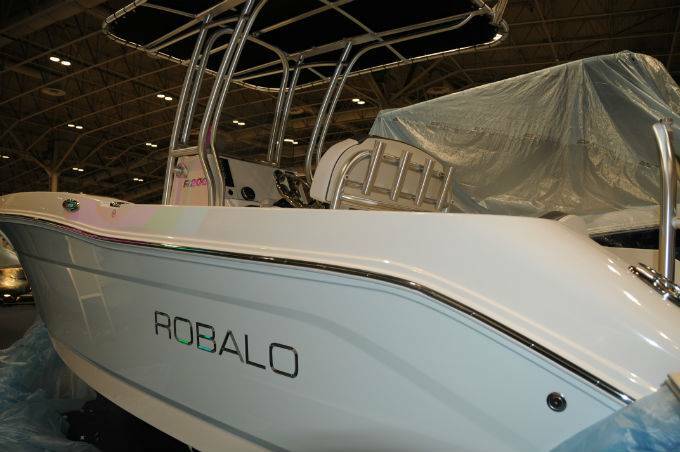 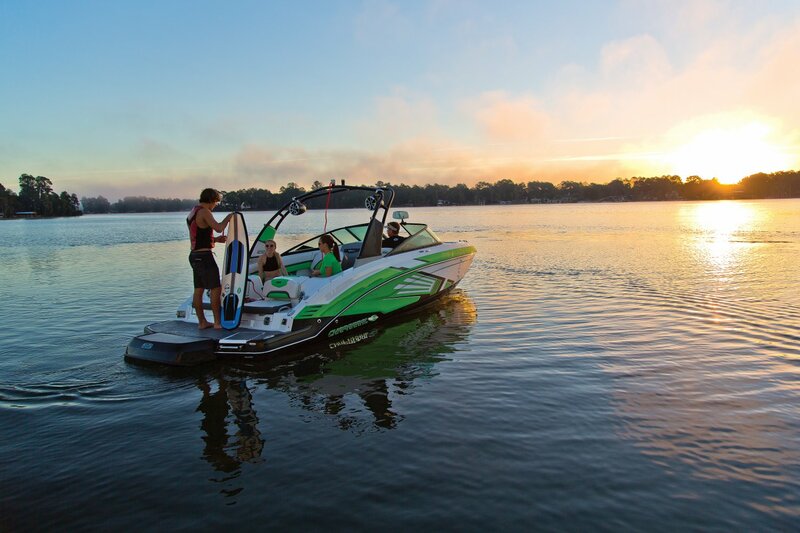 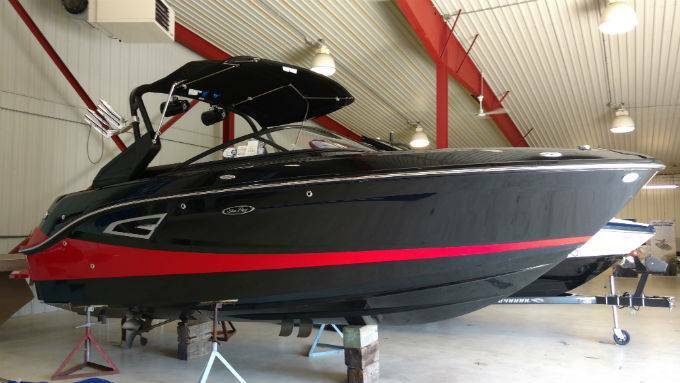 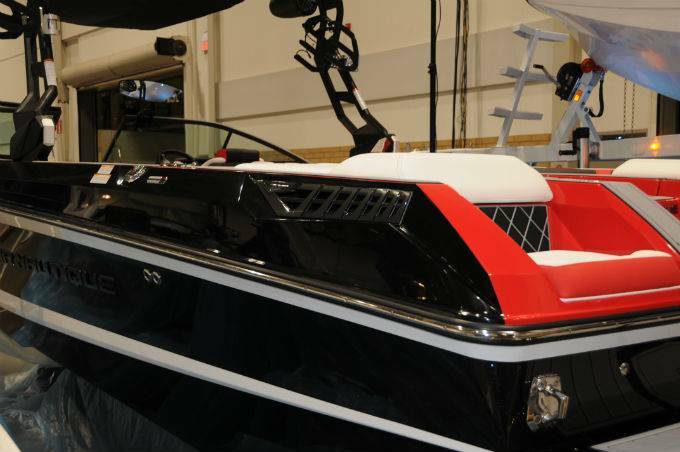 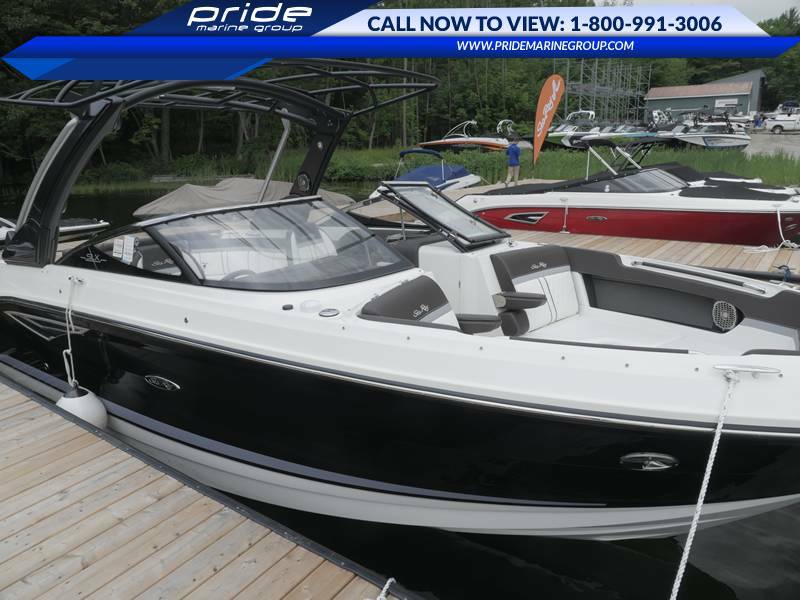 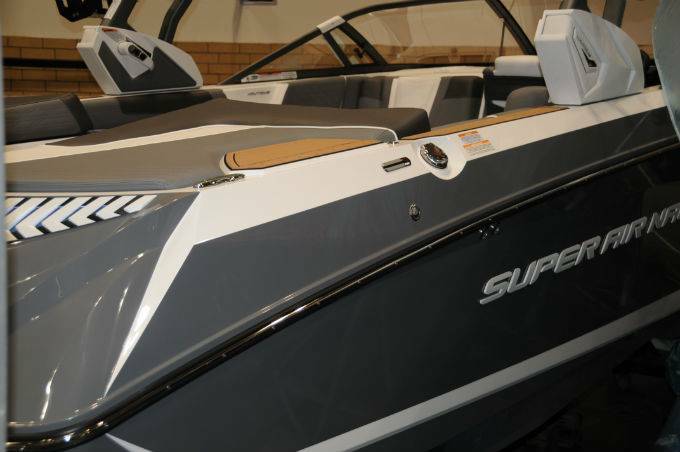 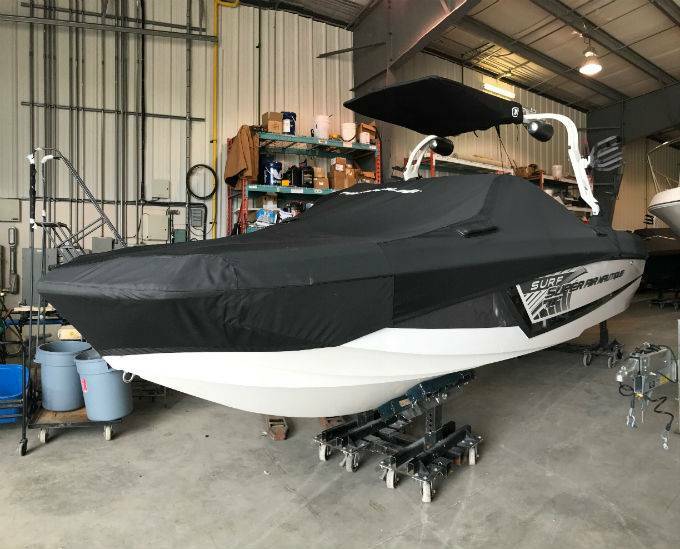 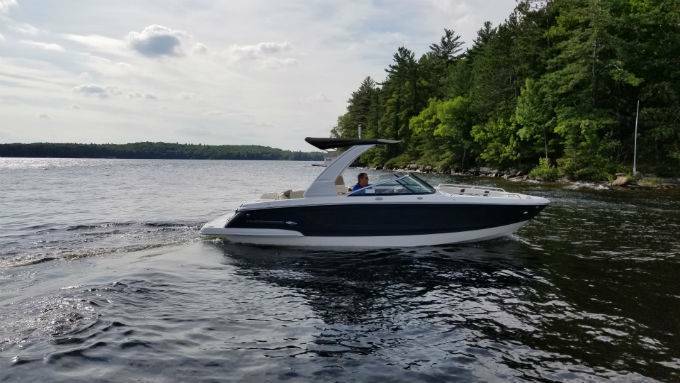 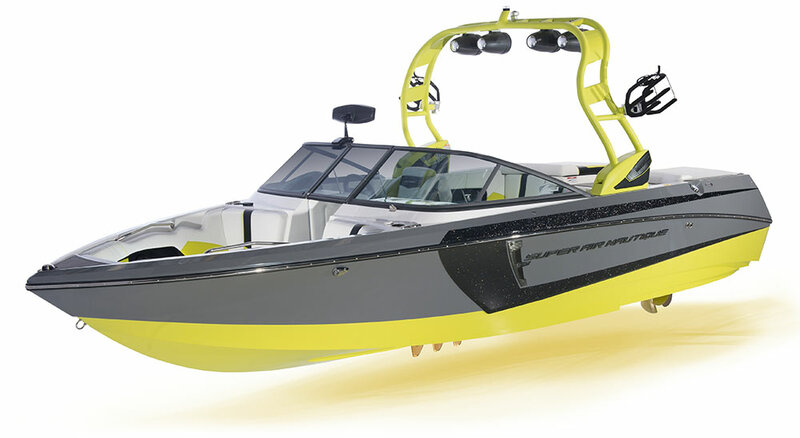 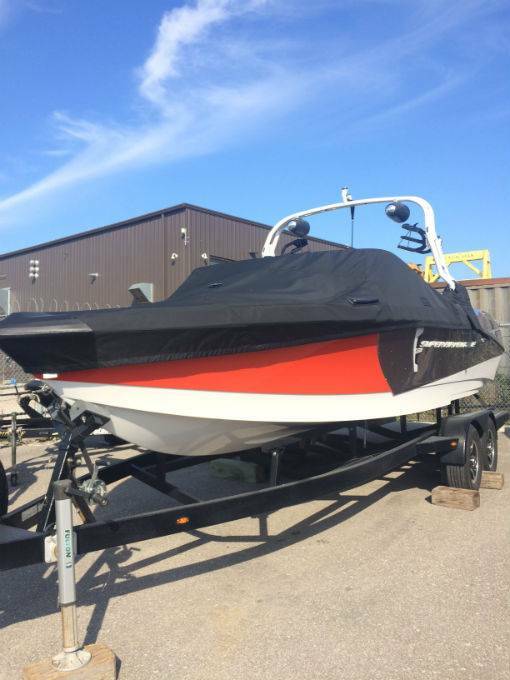 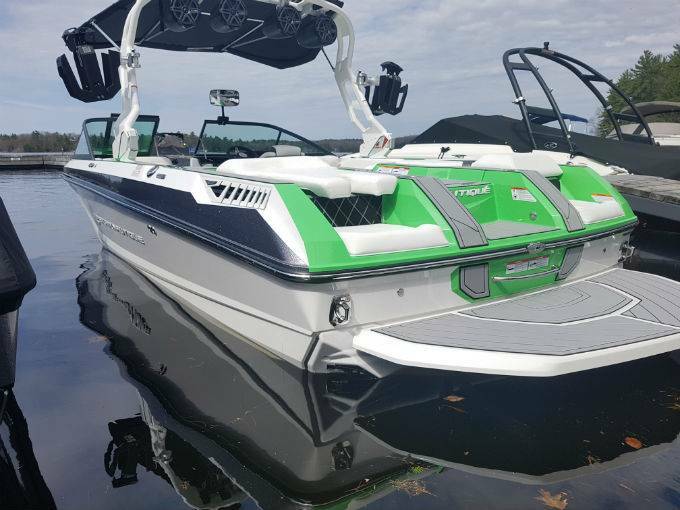 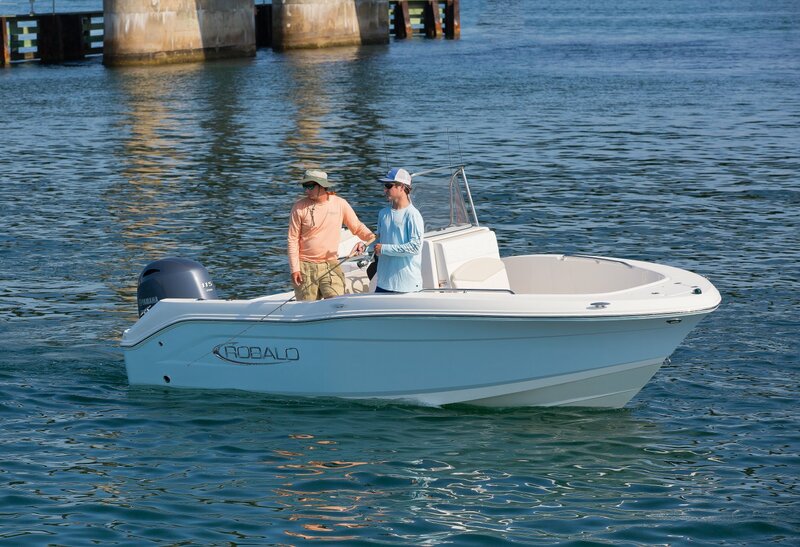 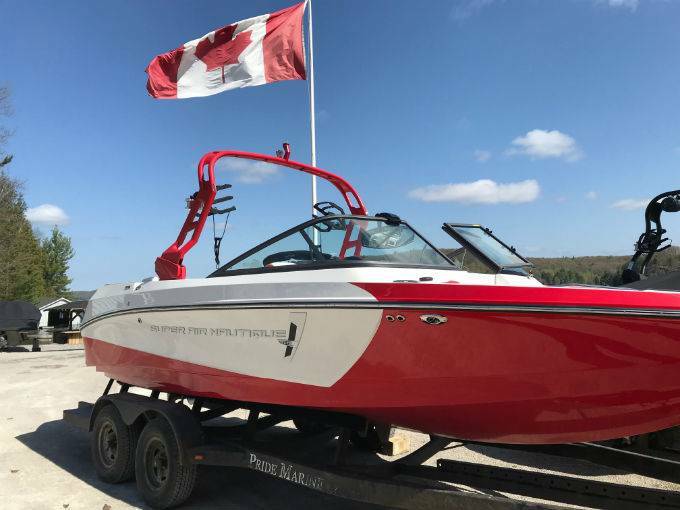 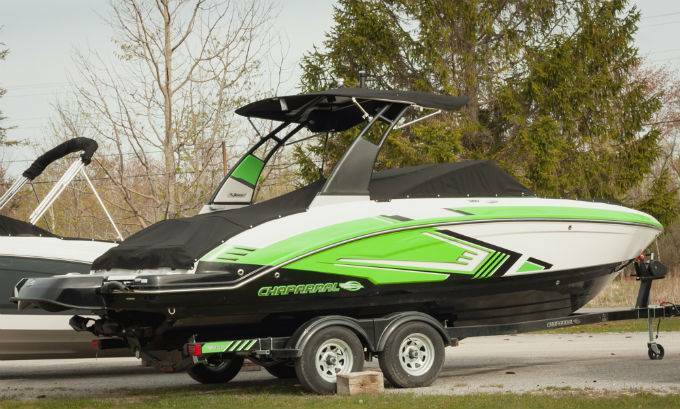 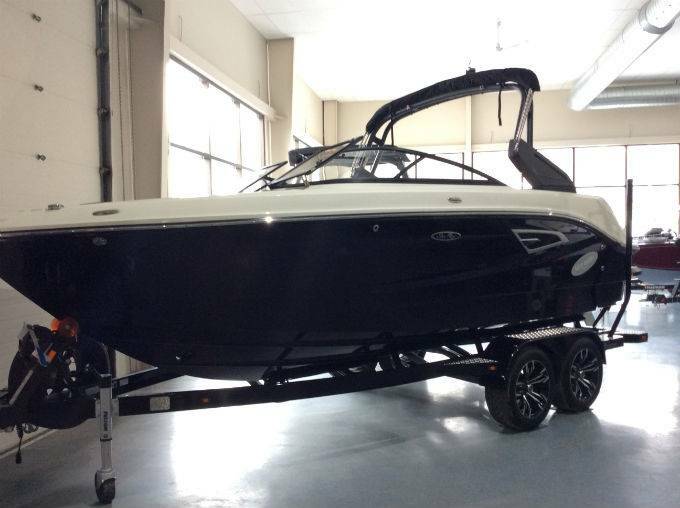 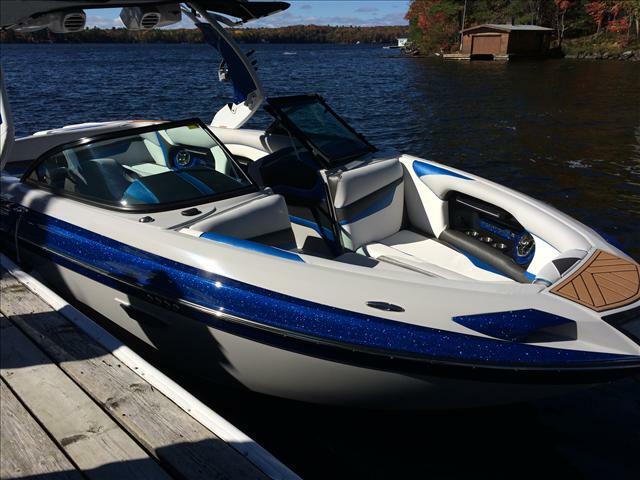 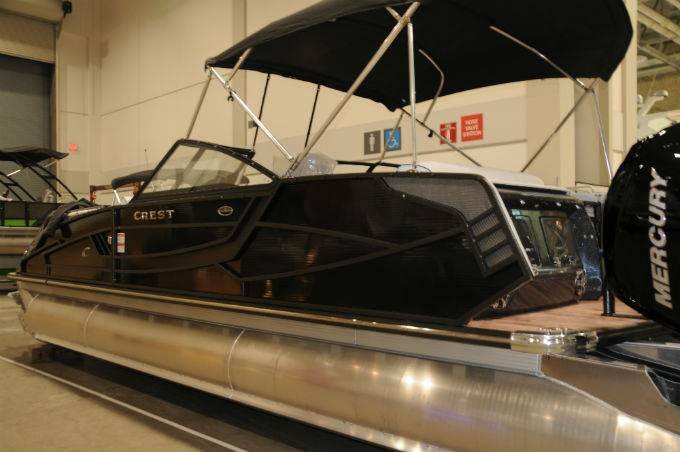 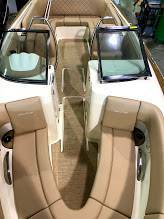 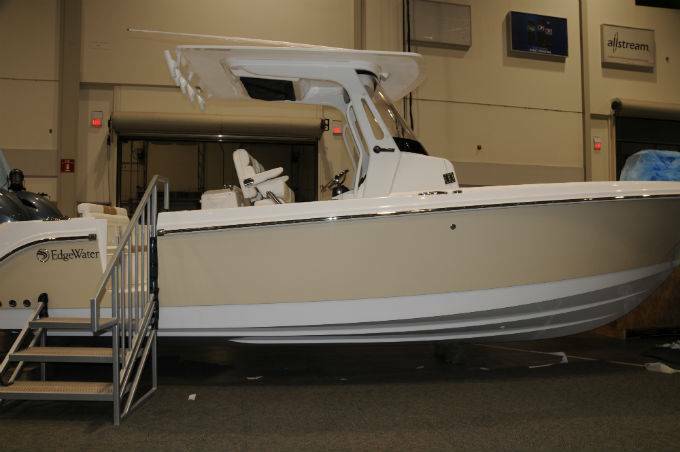 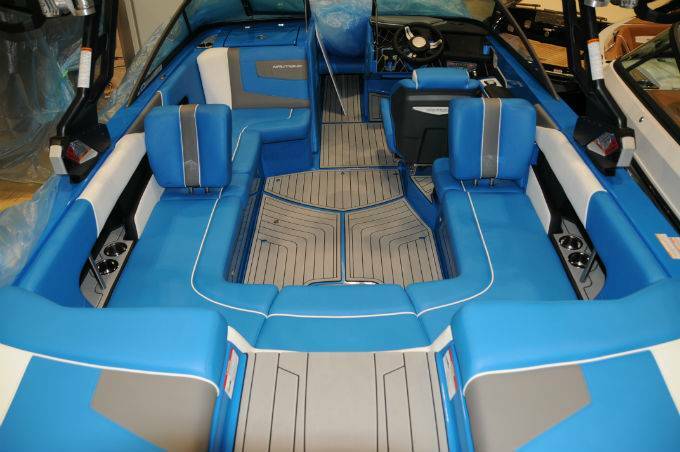 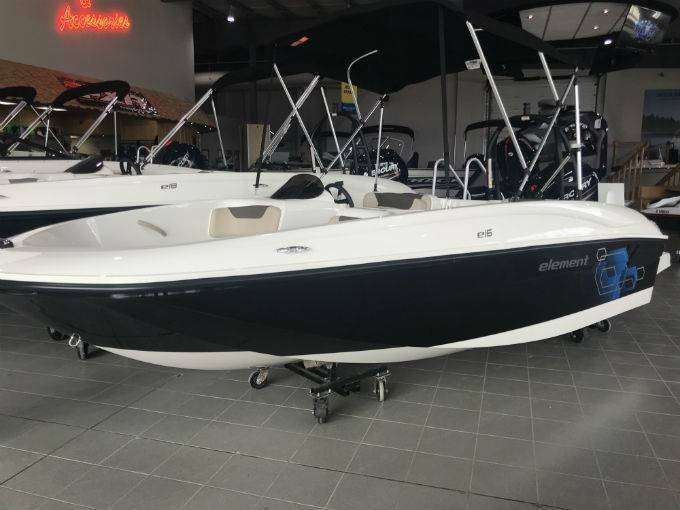 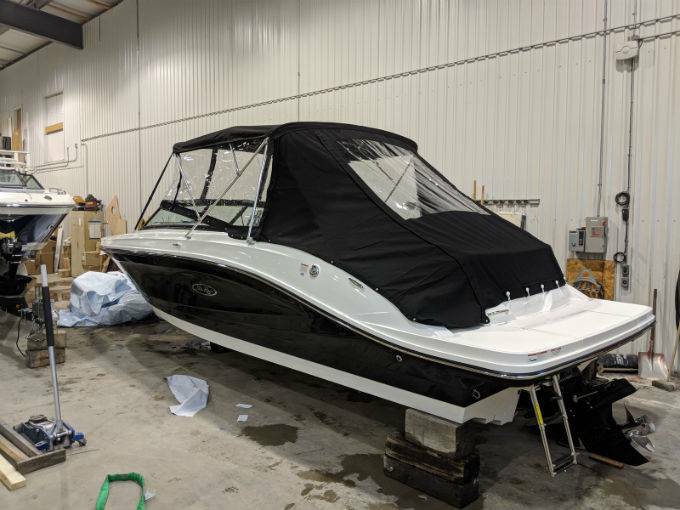 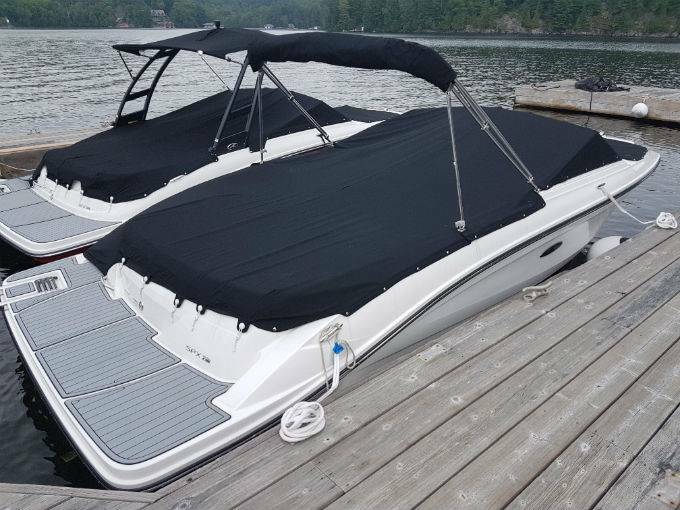 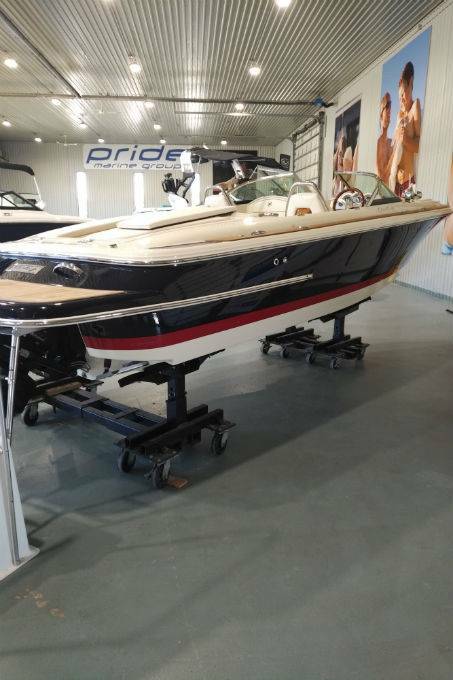 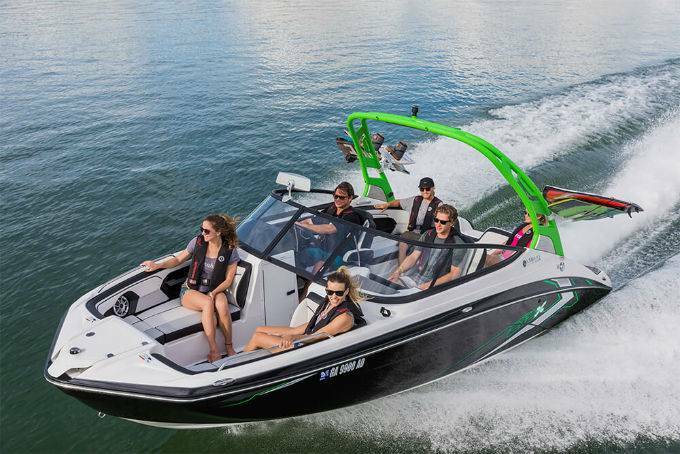 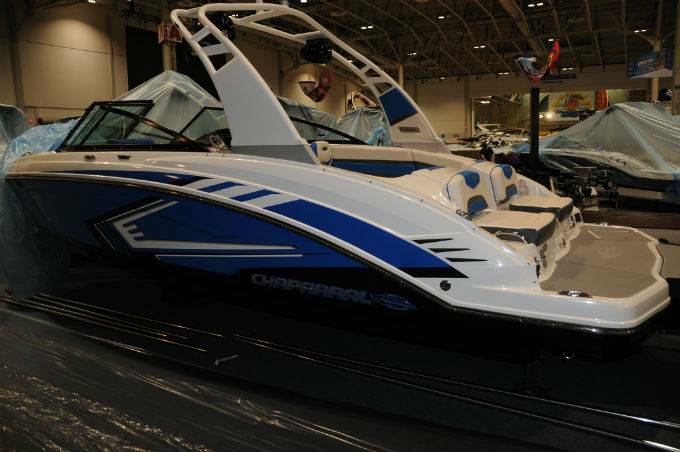 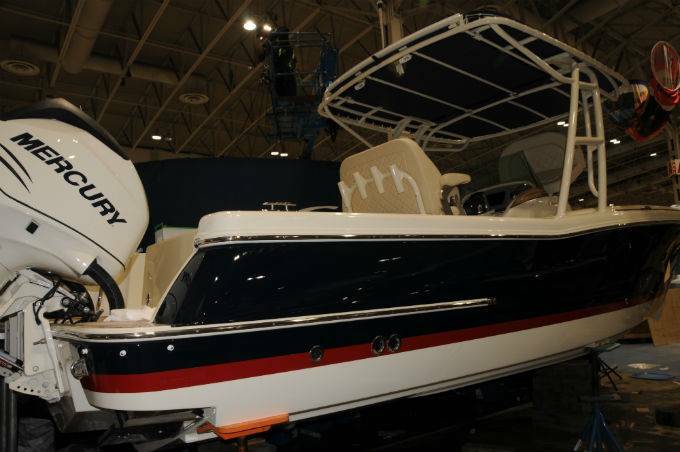 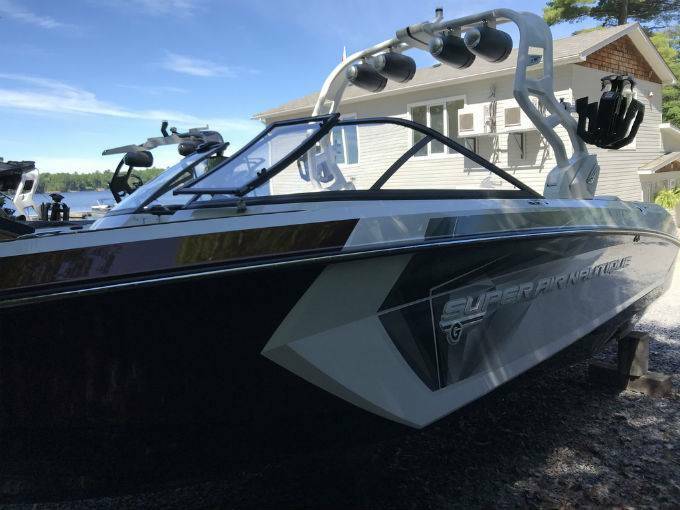 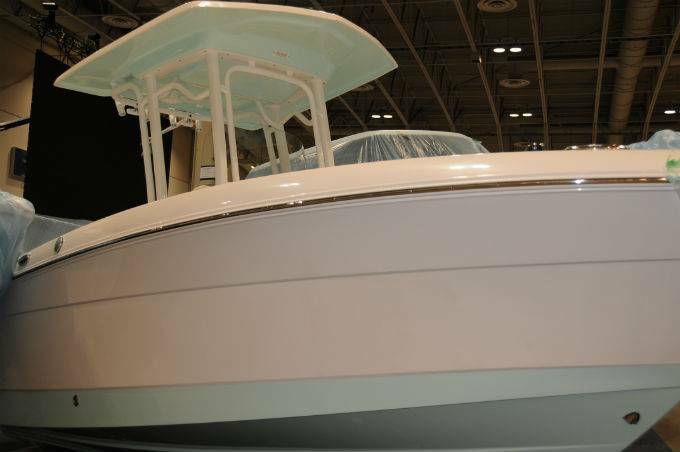 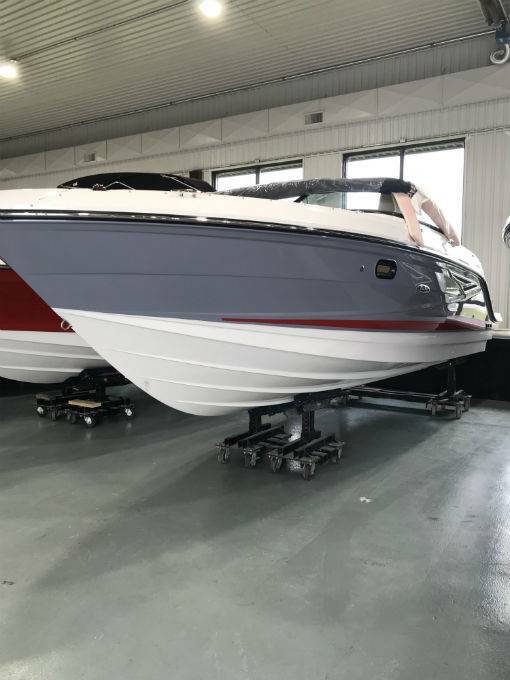 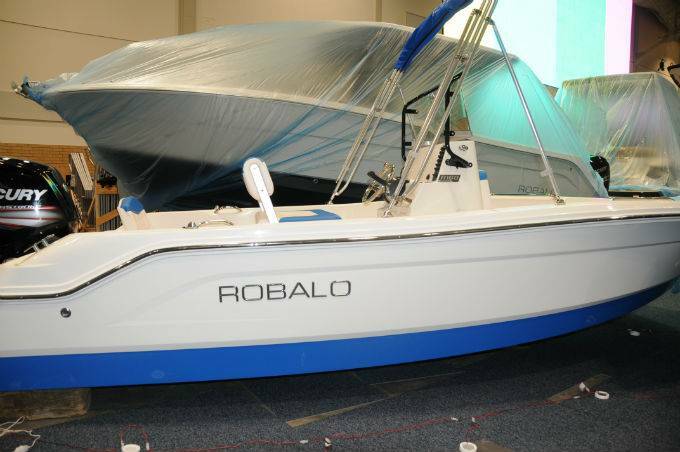 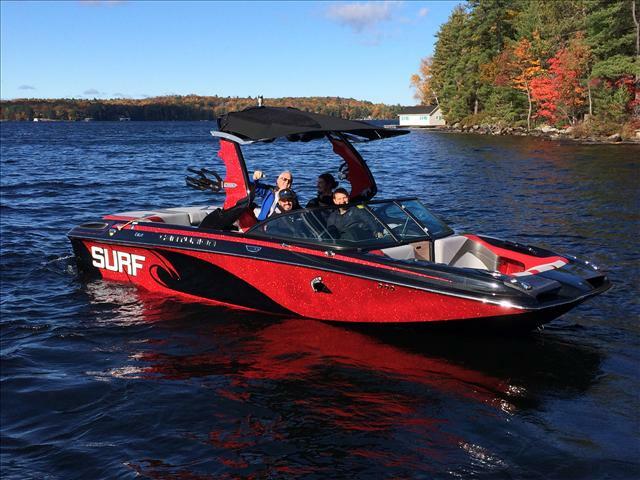 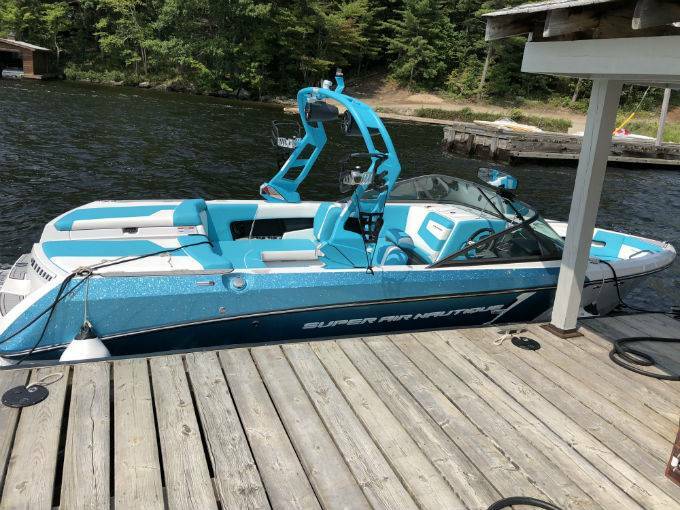 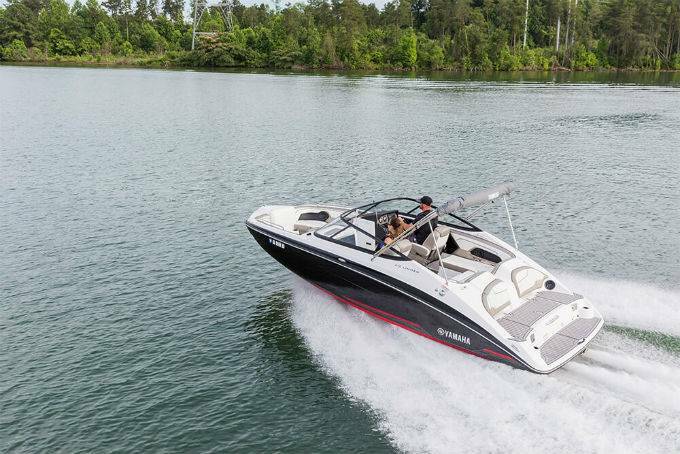 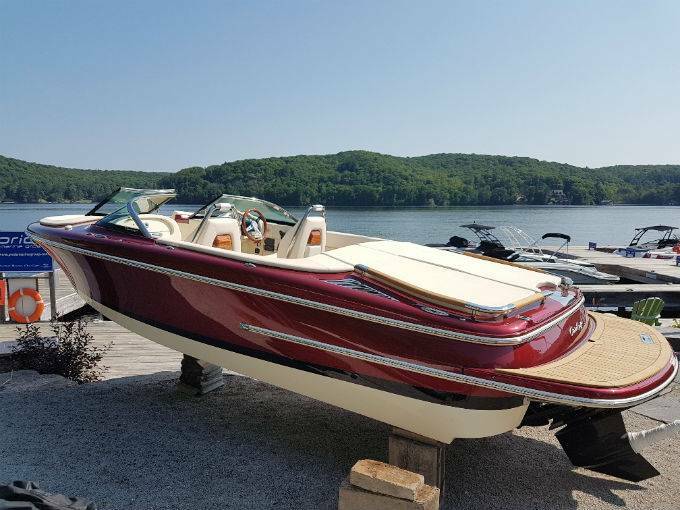 LOOKING FOR A JET PROPELLED SPORT BOAT THAT CAN GIVE YOU ULTIMATE PERFORMANCE WITH EXCEPTIONAL FIT AND FINISH? 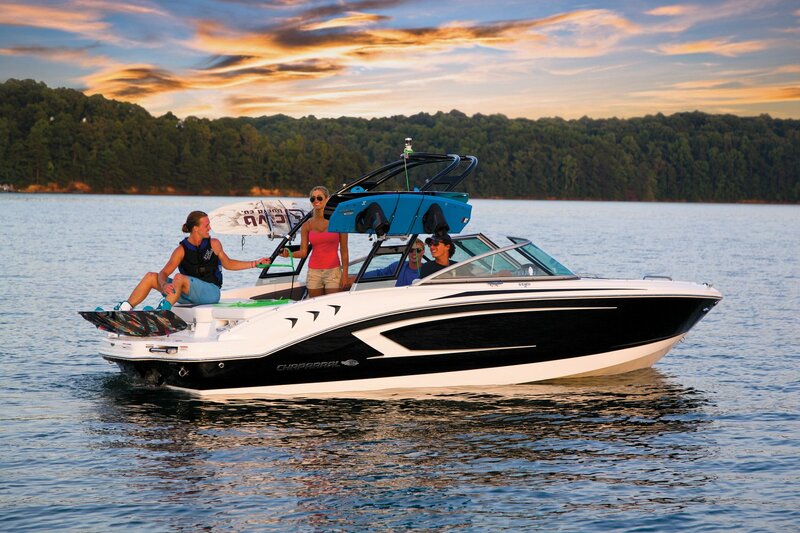 LOOK NO FURTHER THAN THE VORTEX. 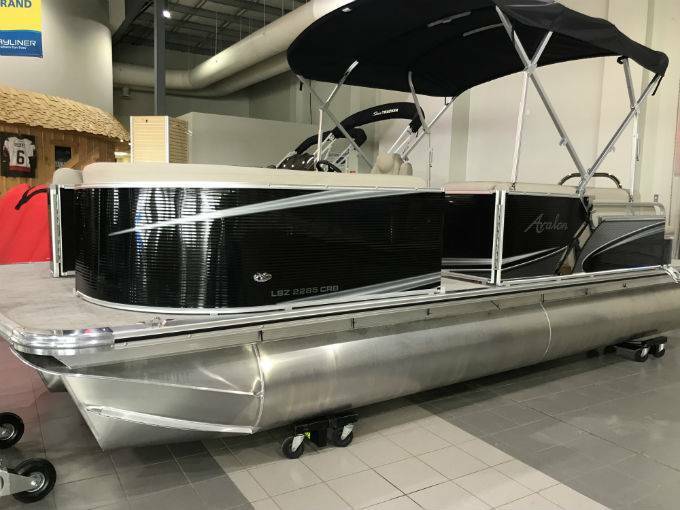 THIS NON CURRENT WILL SAVE YOU THOUSANDS AND COMES WITH A FULL FACTORY WARRANTY. 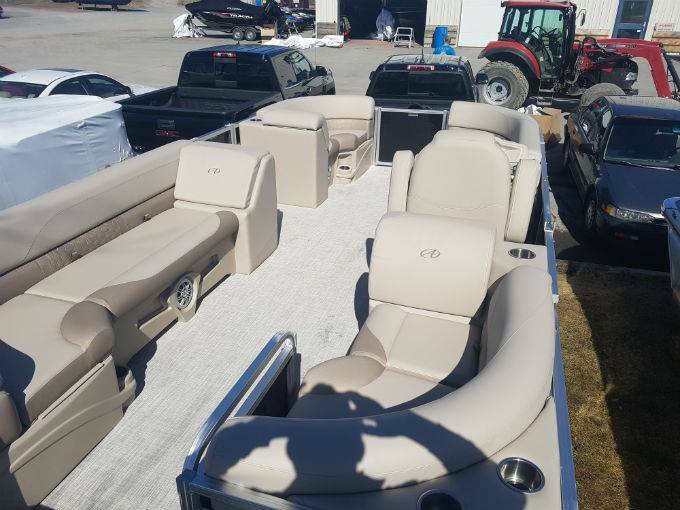 TRADES ACCEPTED AND GREAT FINANCING TERMS AVAILABLE. 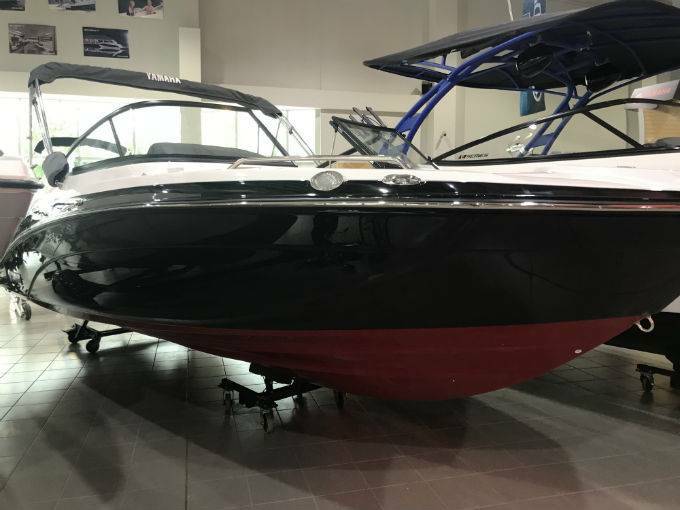 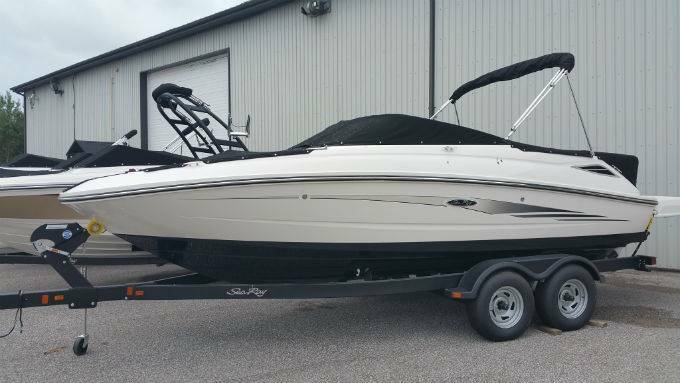 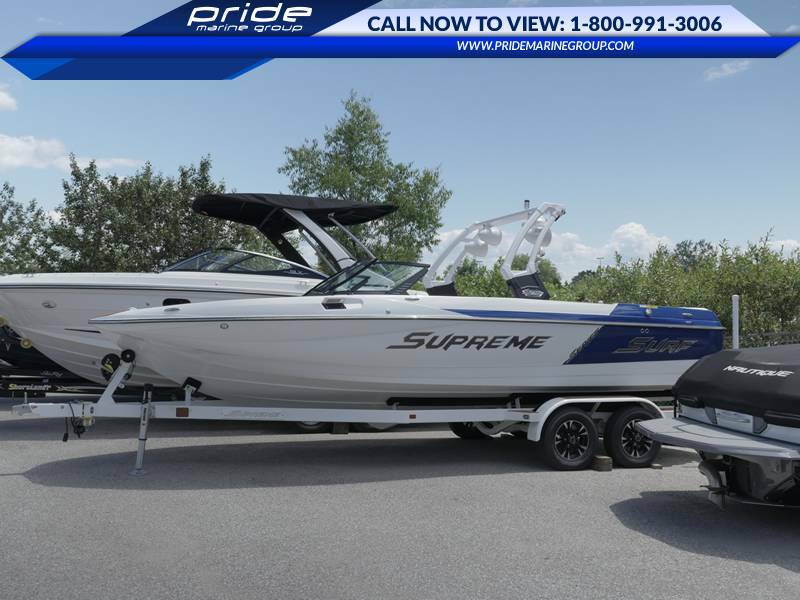 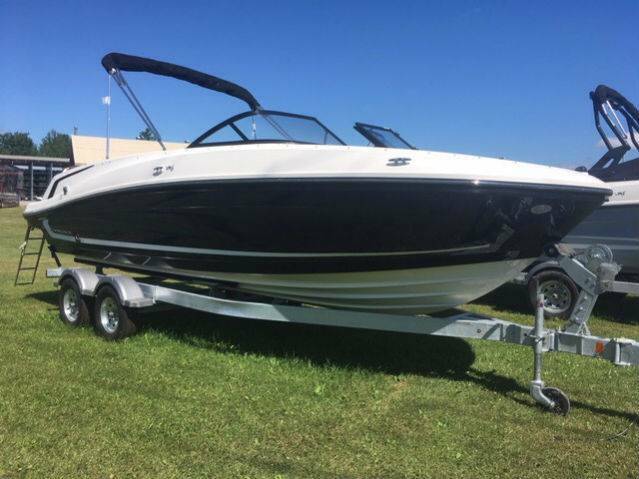 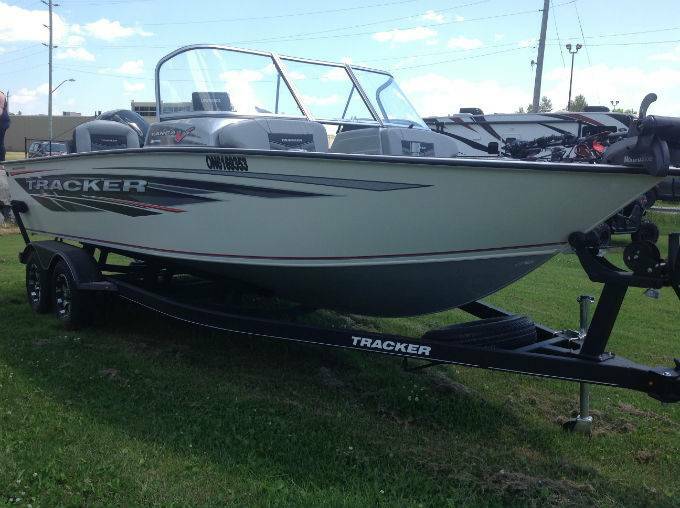 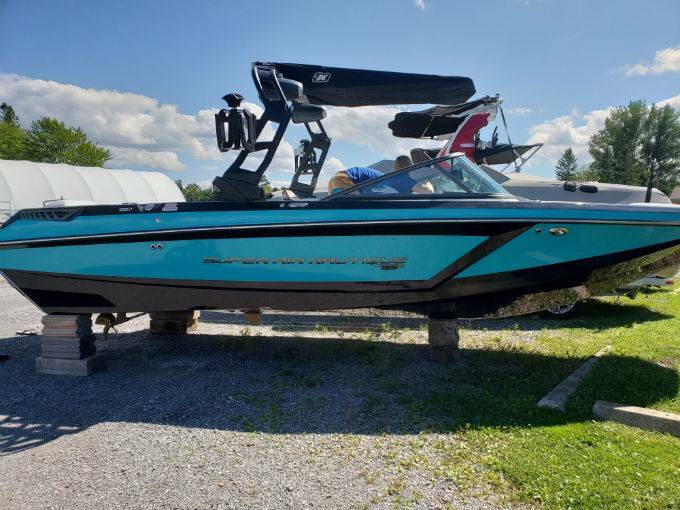 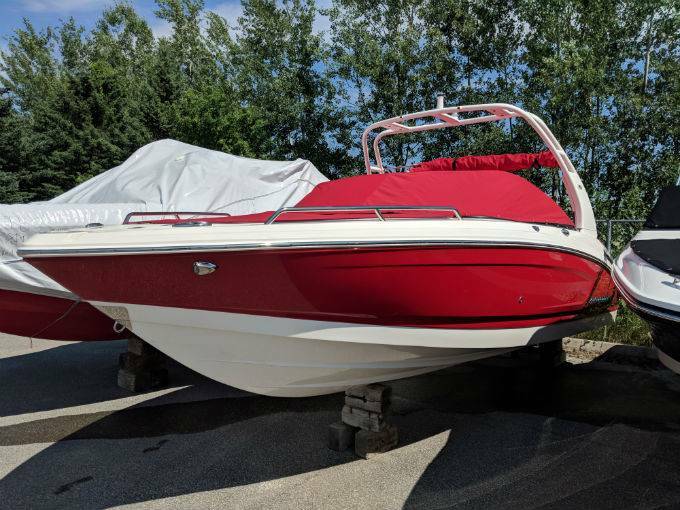 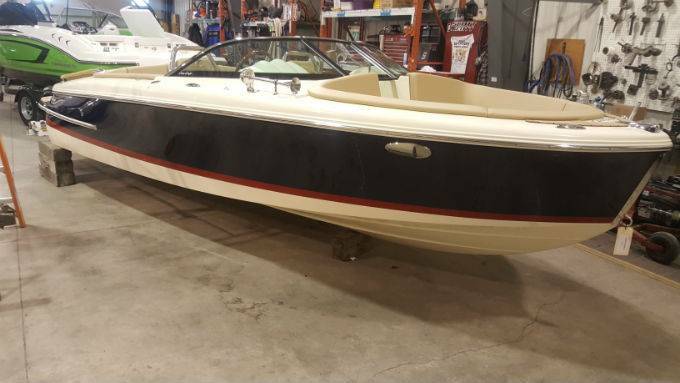 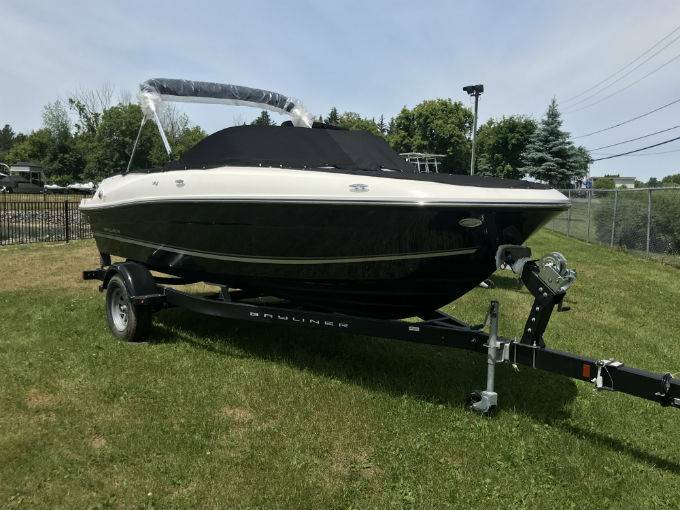 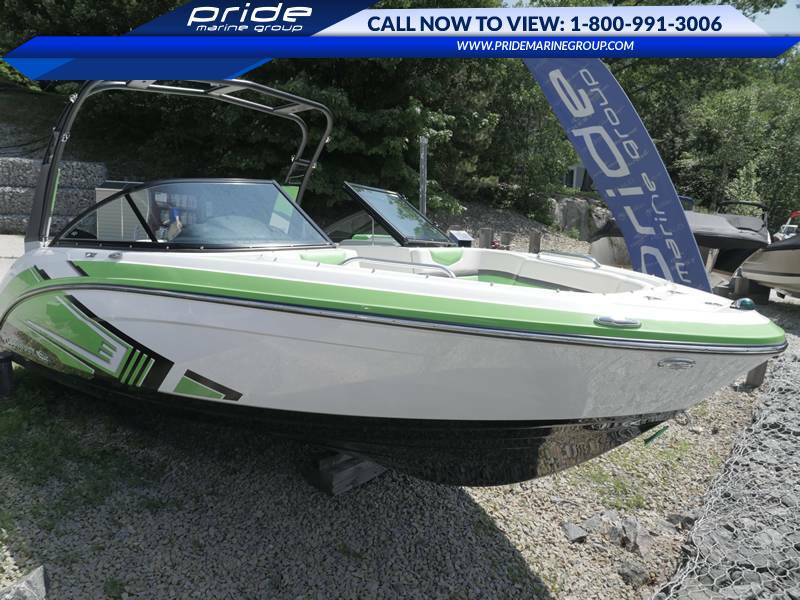 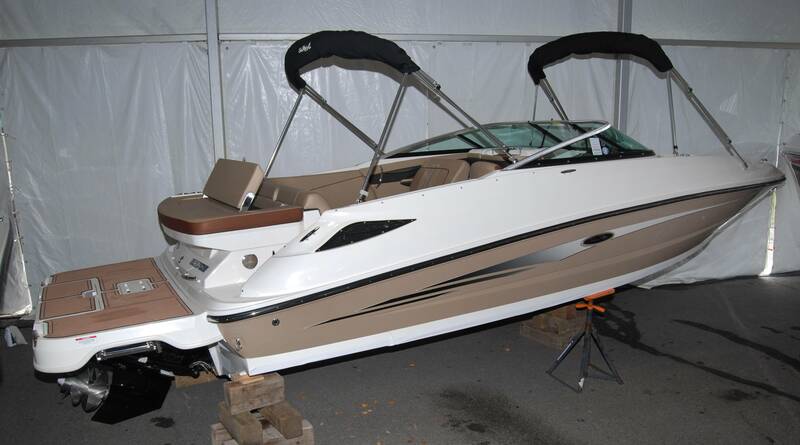 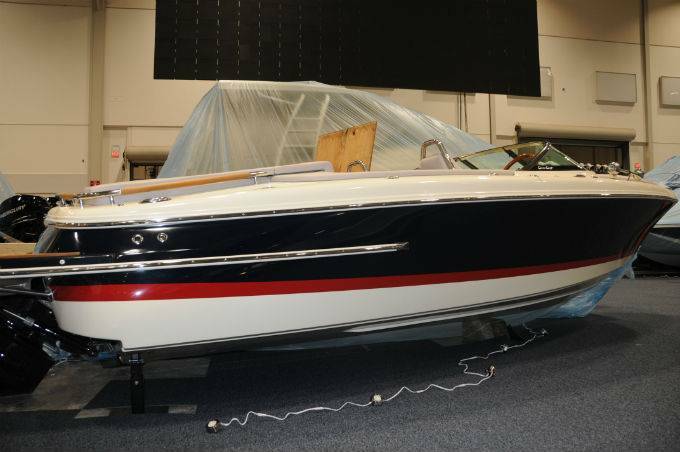 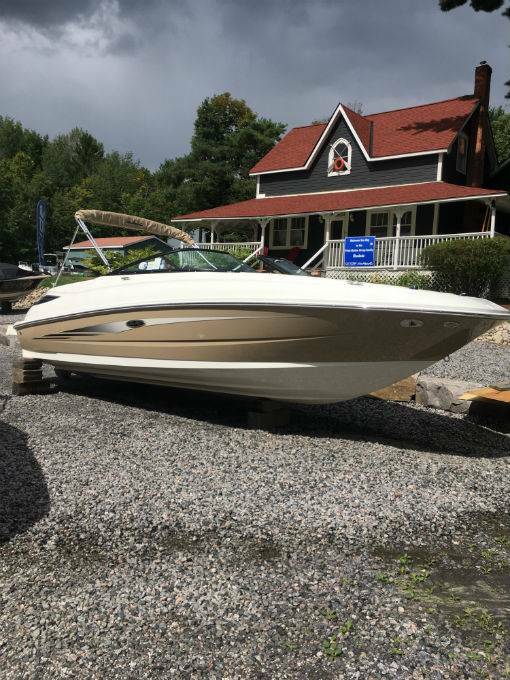 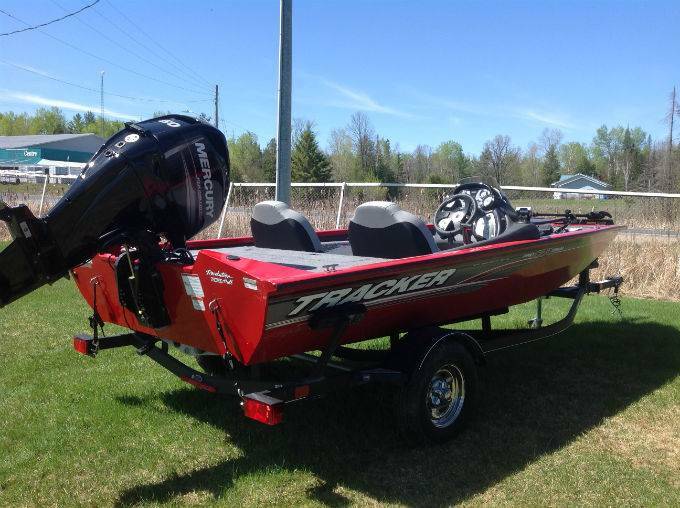 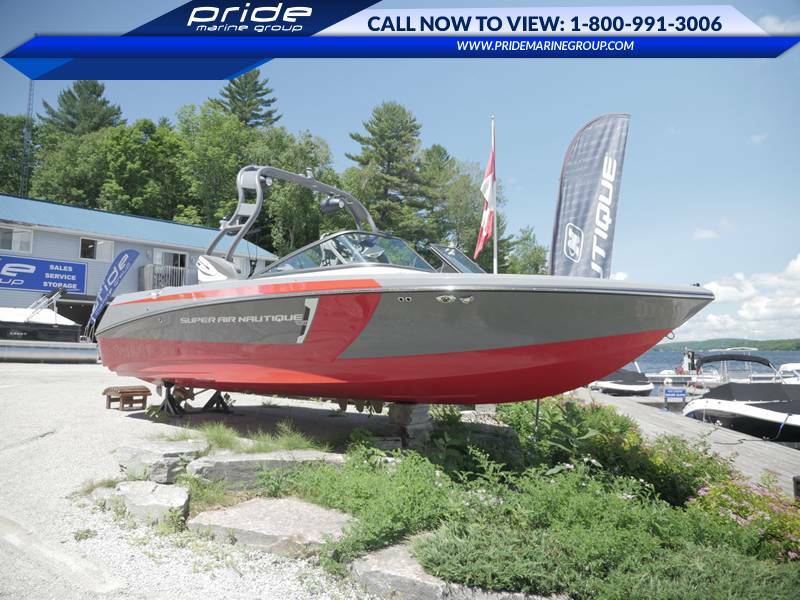 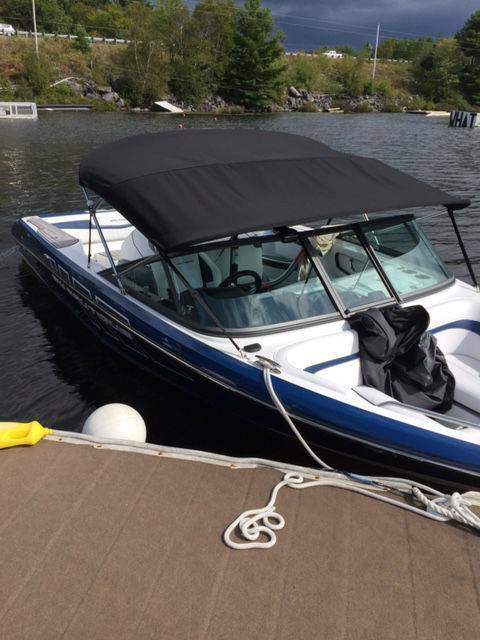 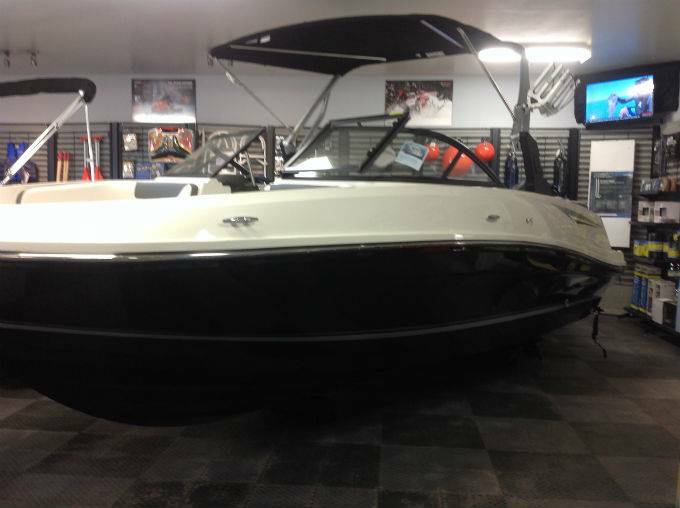 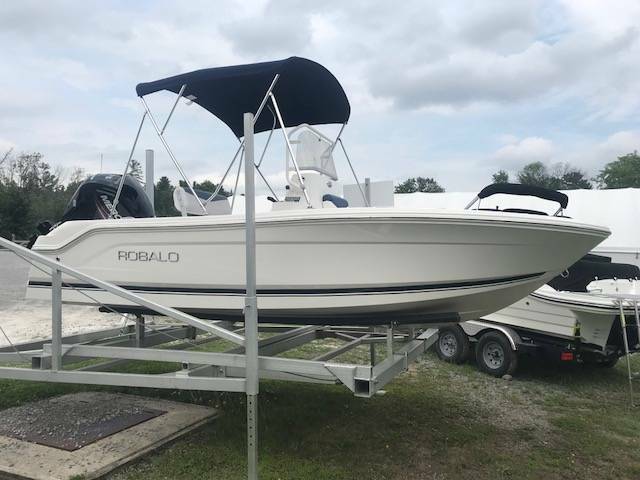 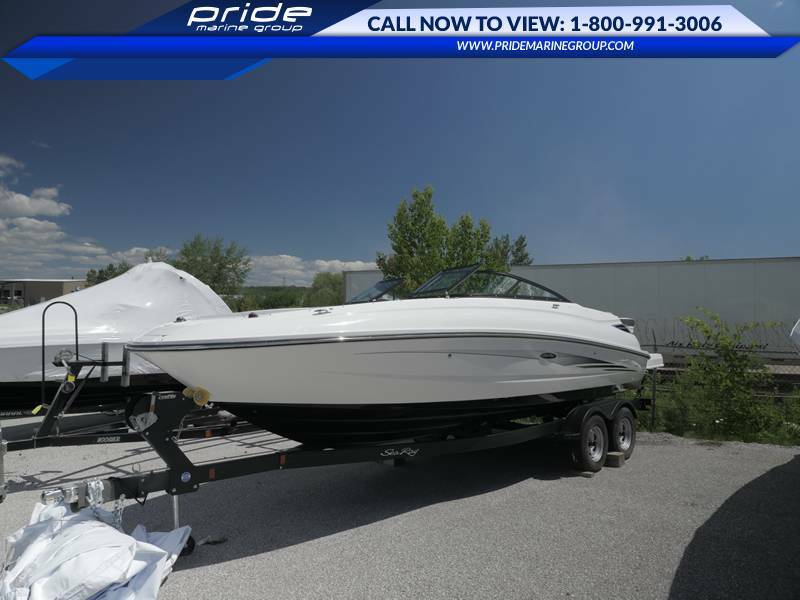 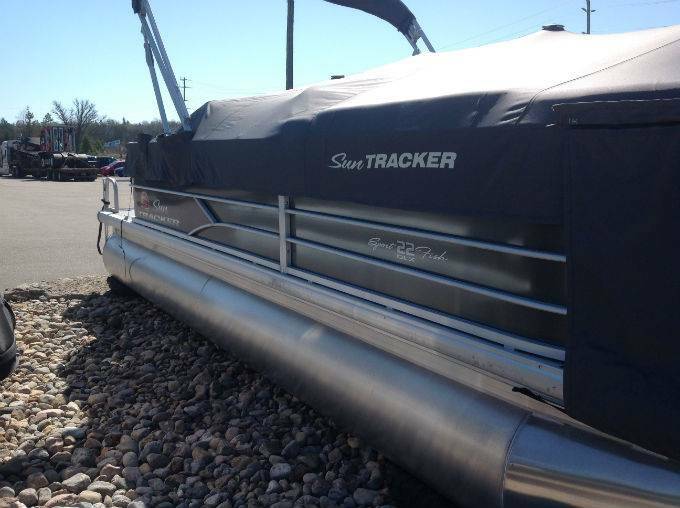 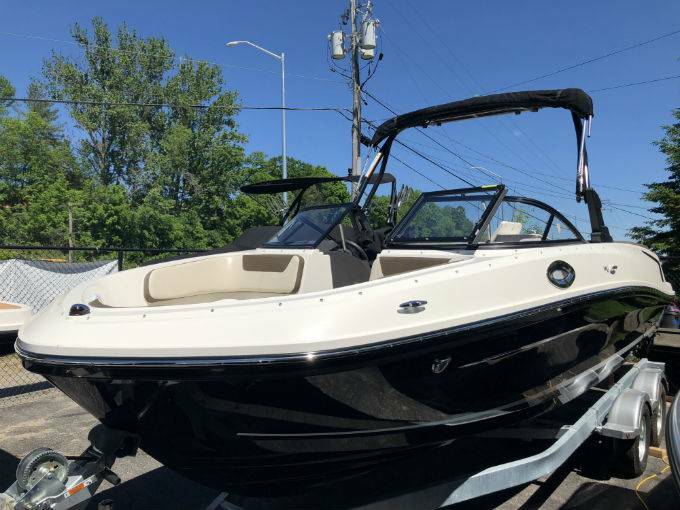 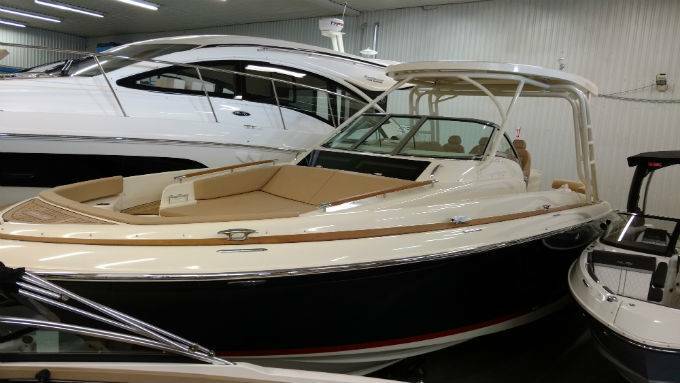 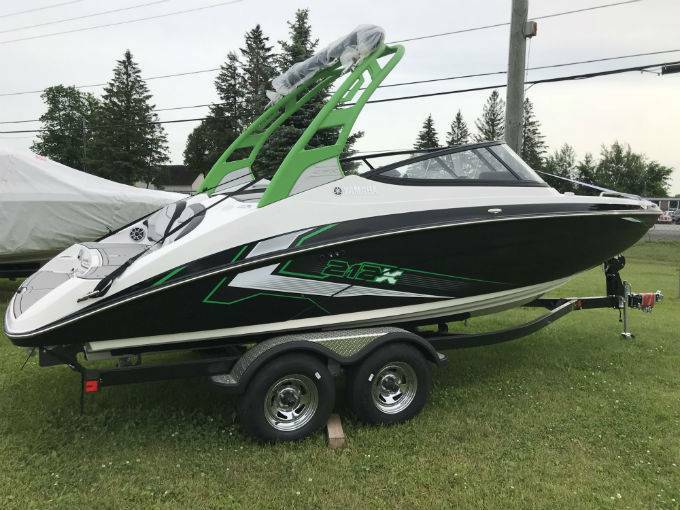 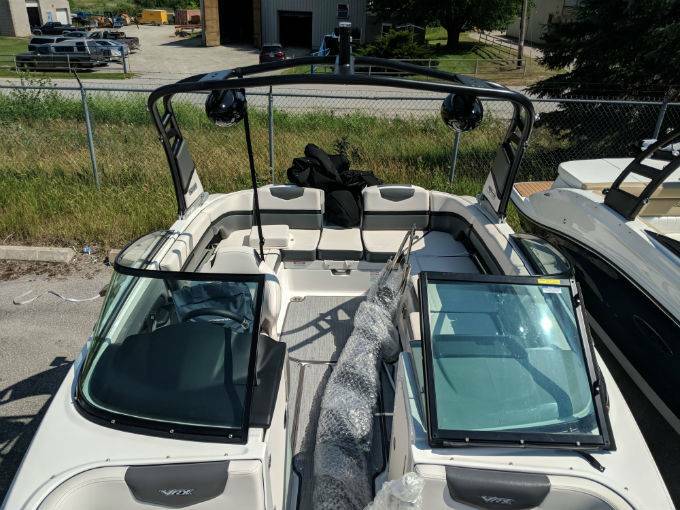 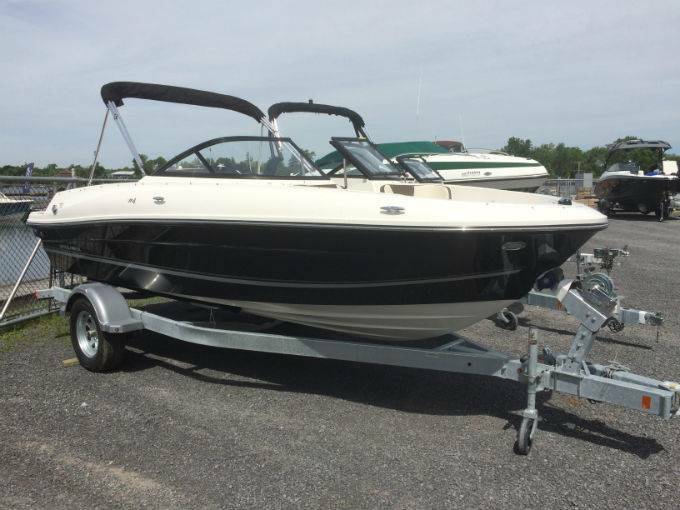 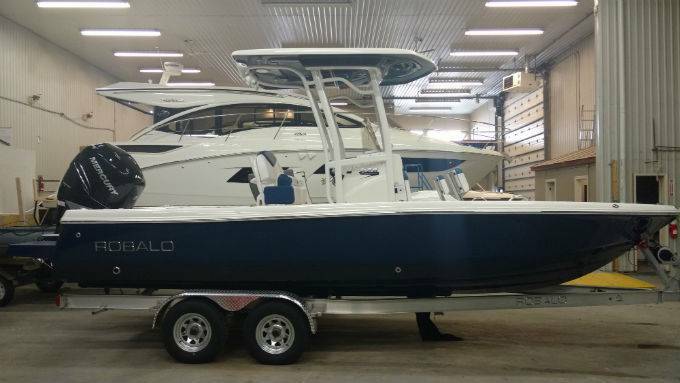 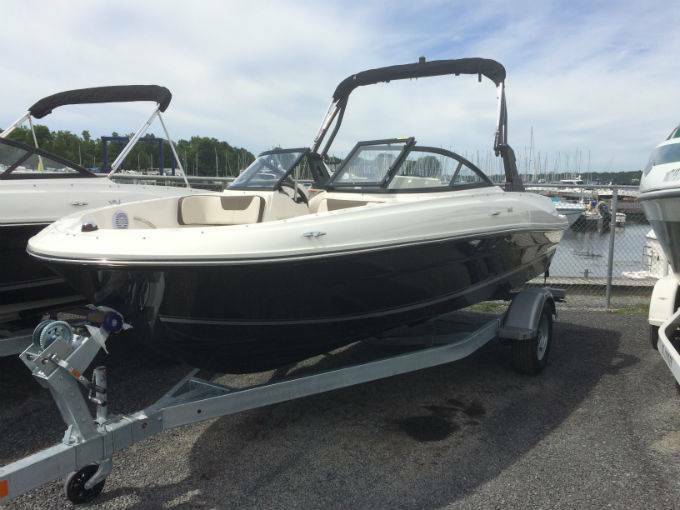 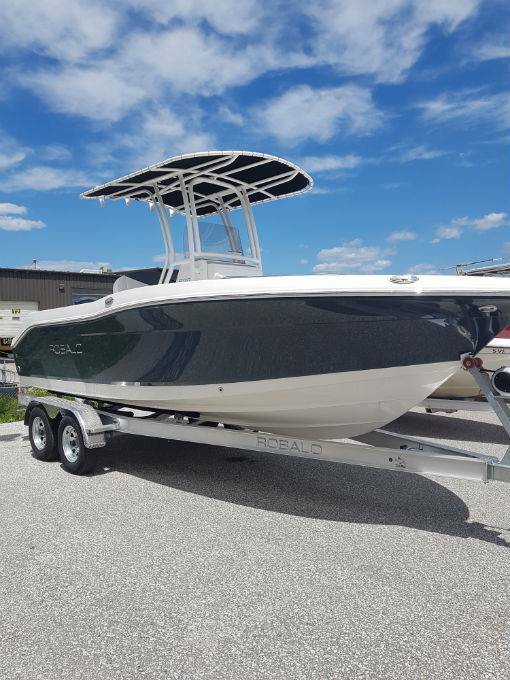 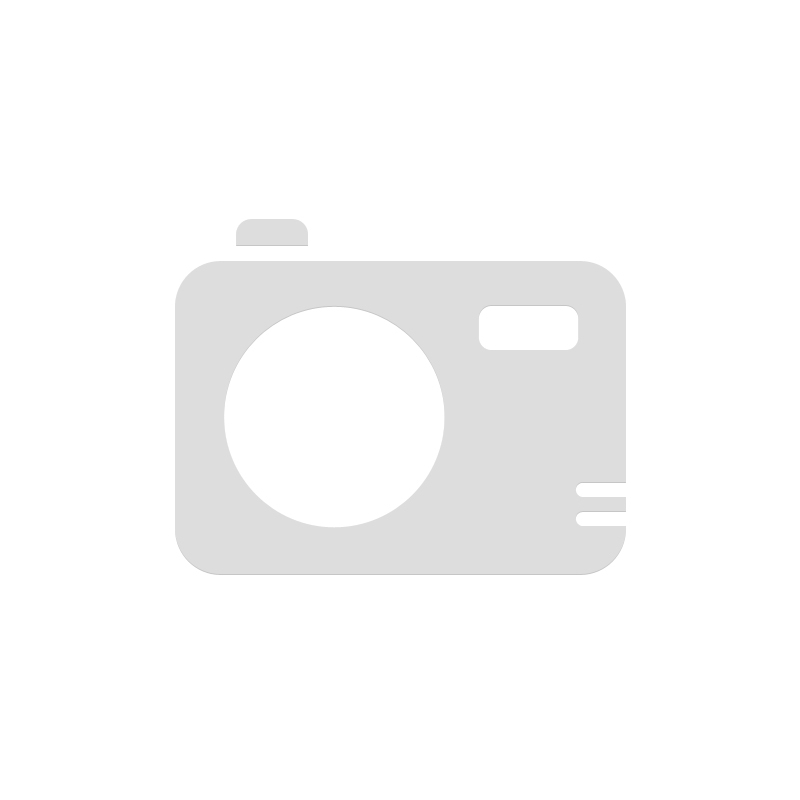 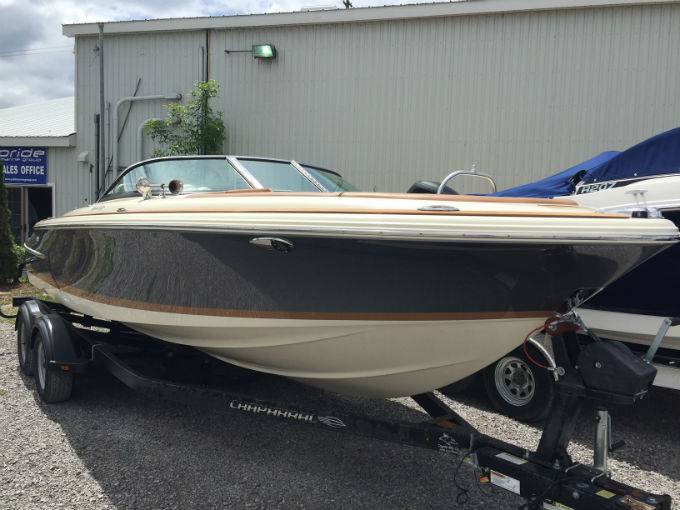 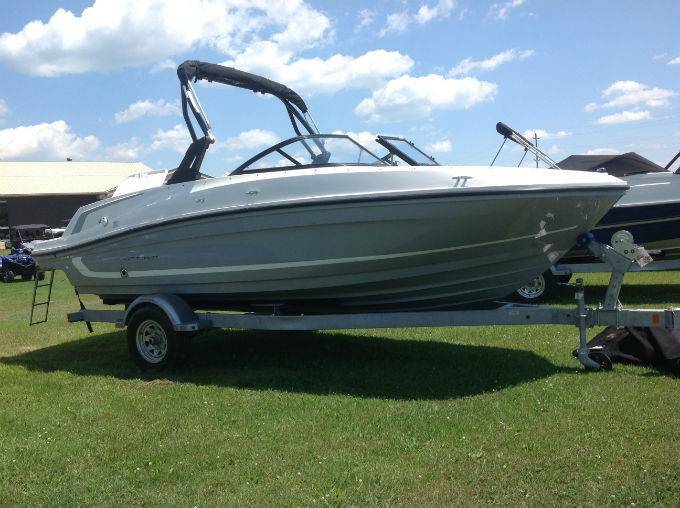 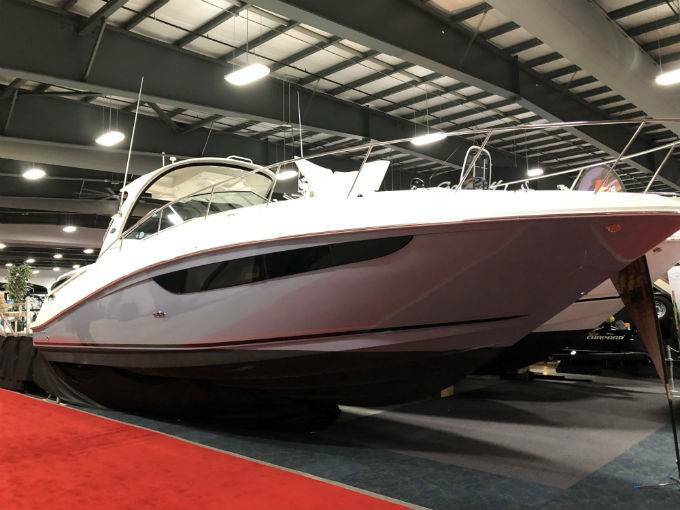 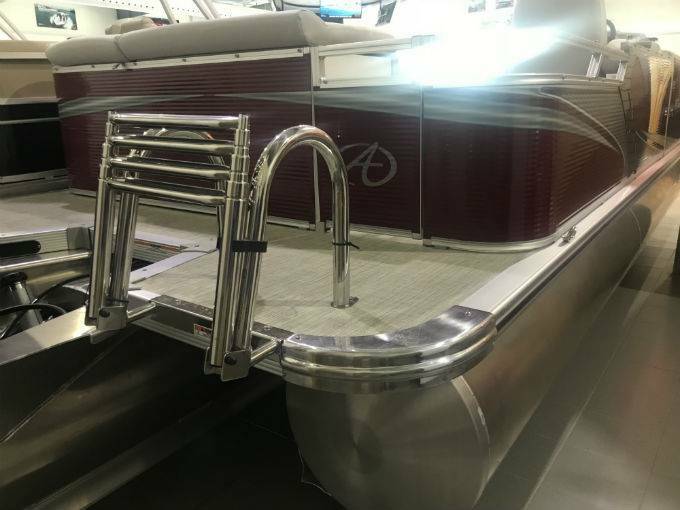 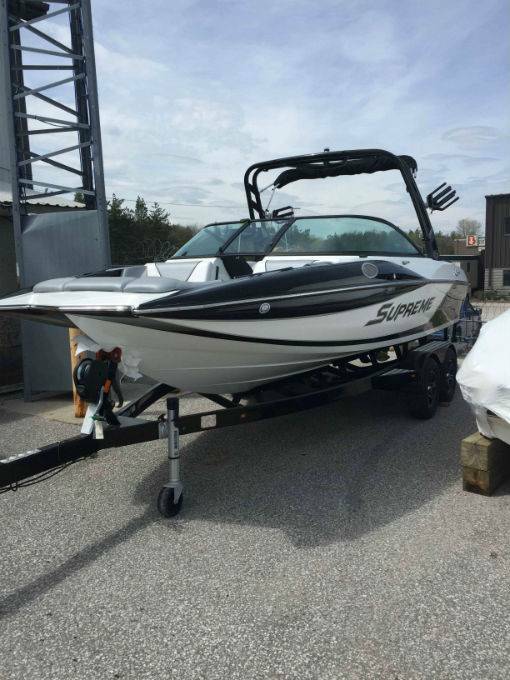 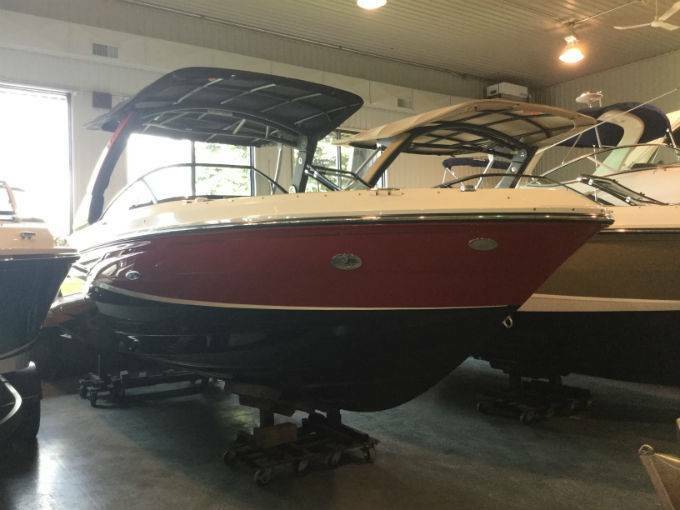 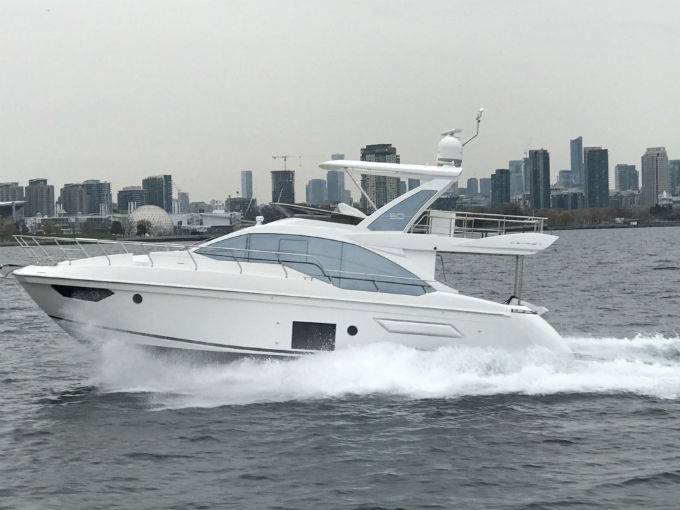 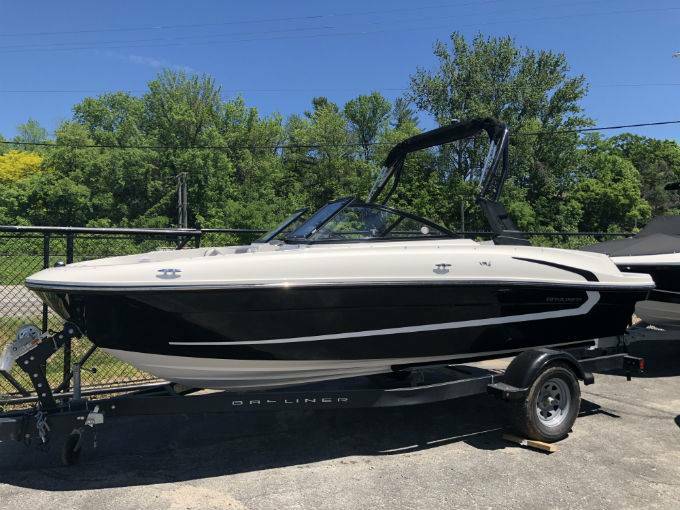 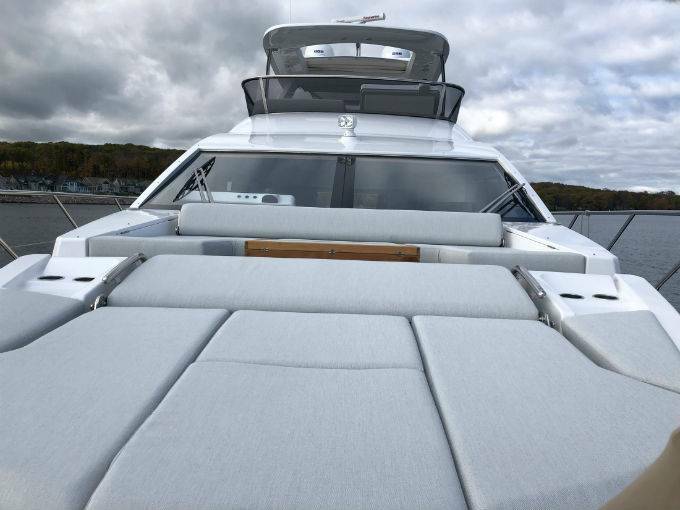 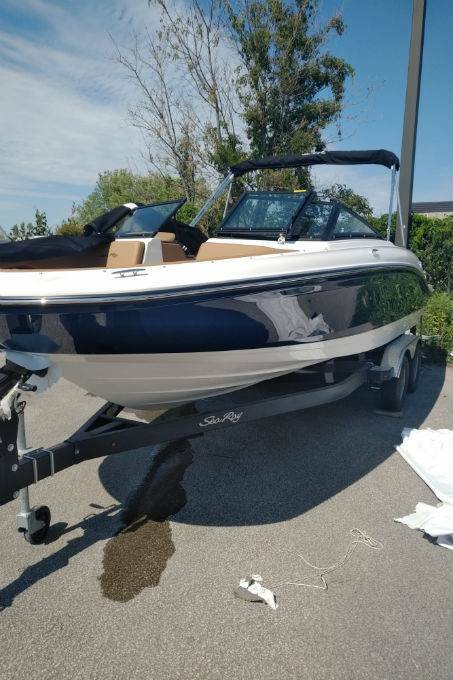 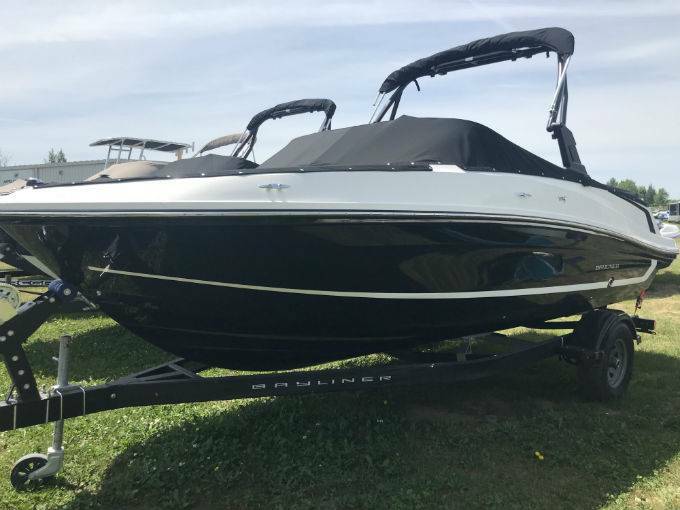 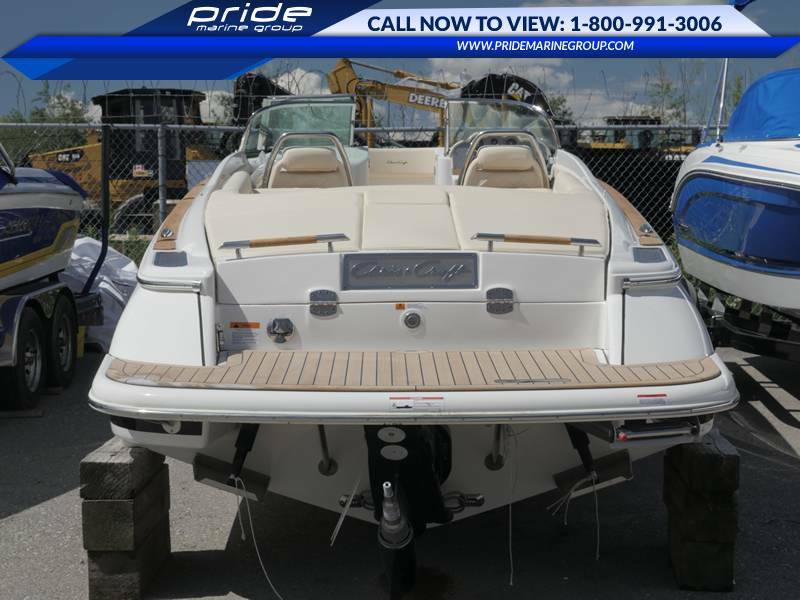 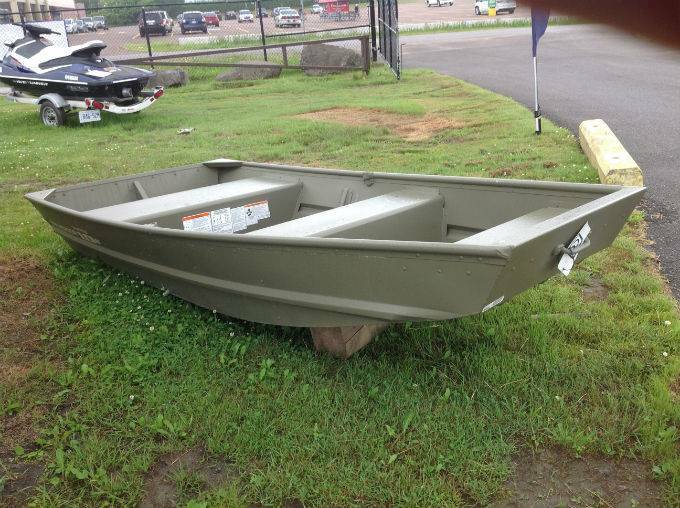 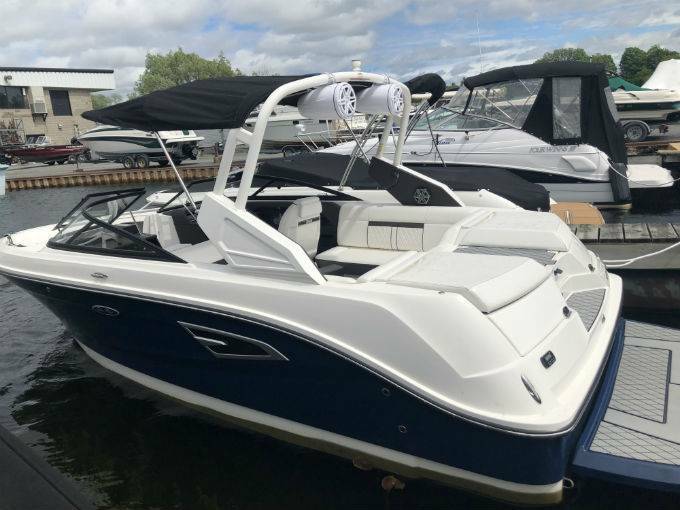 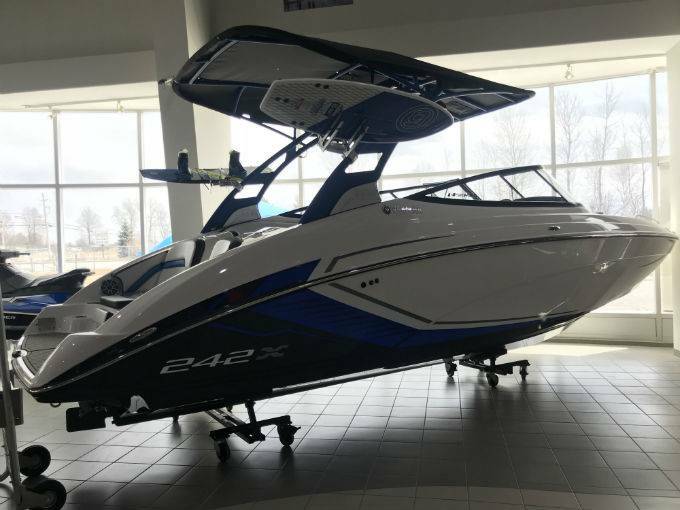 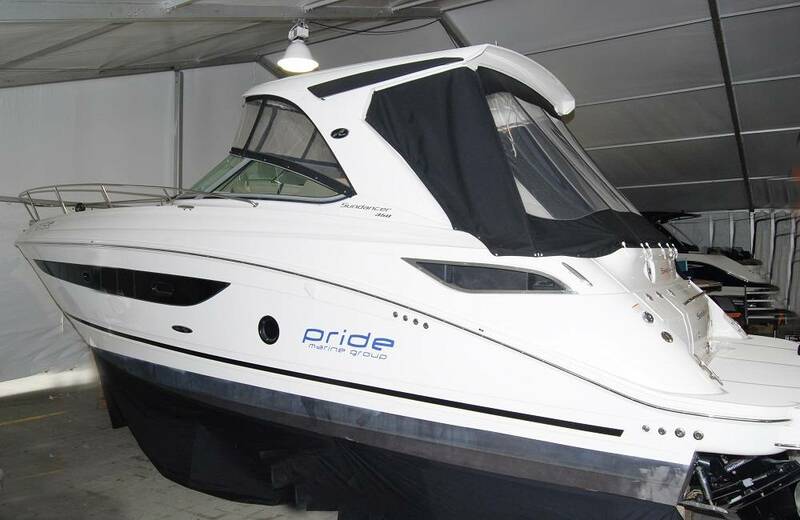 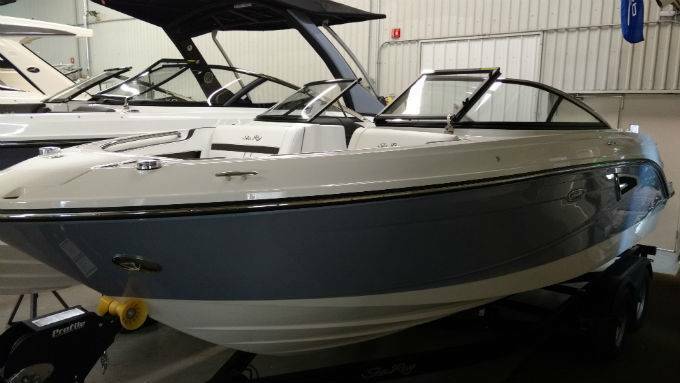 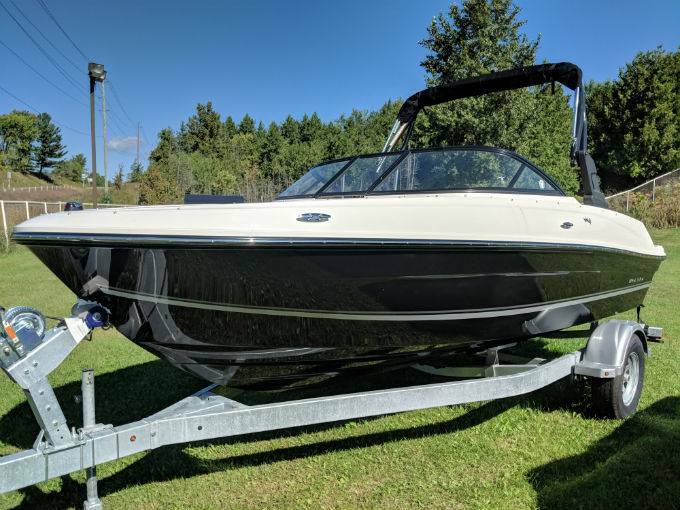 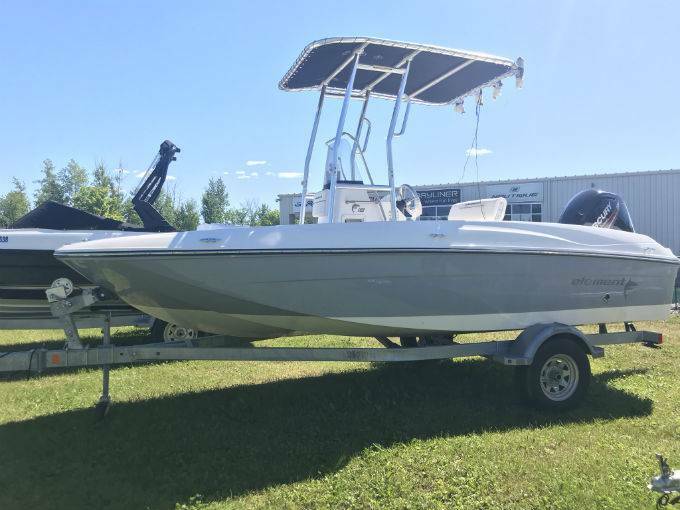 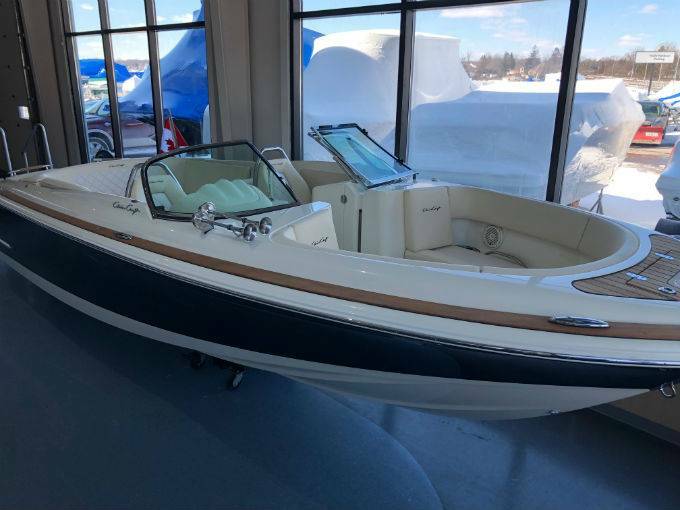 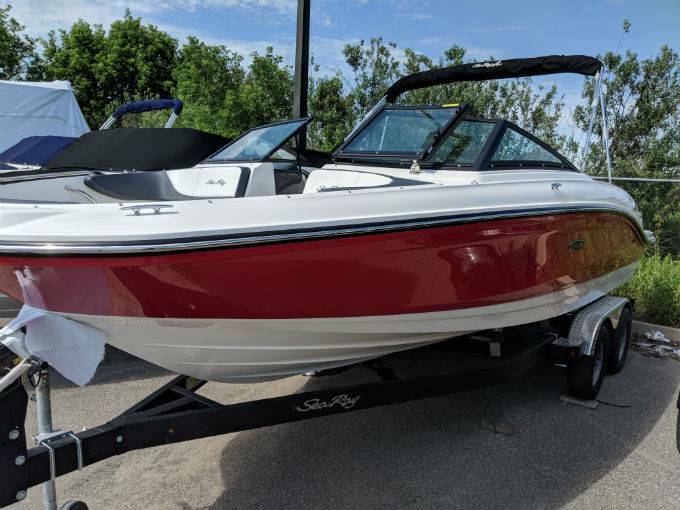 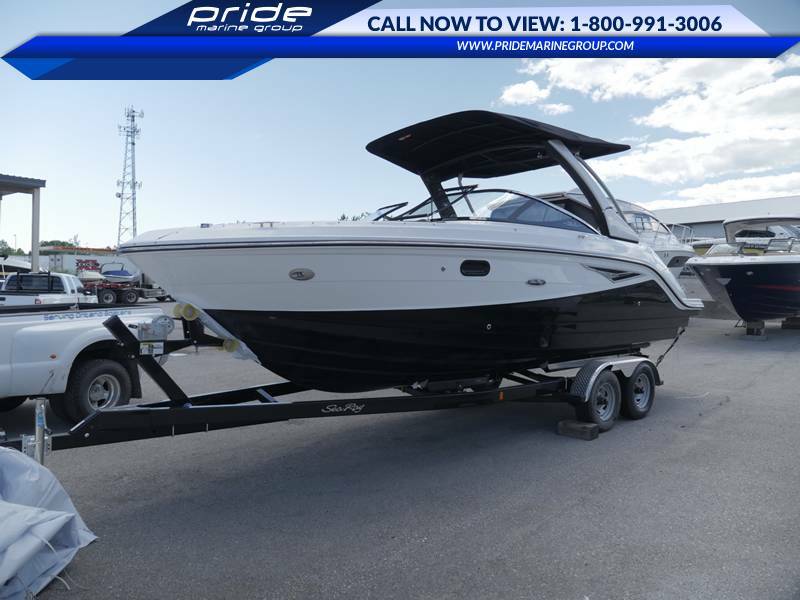 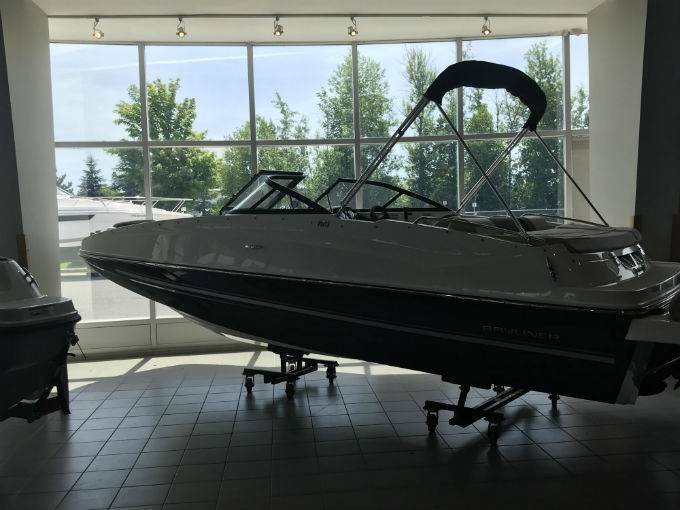 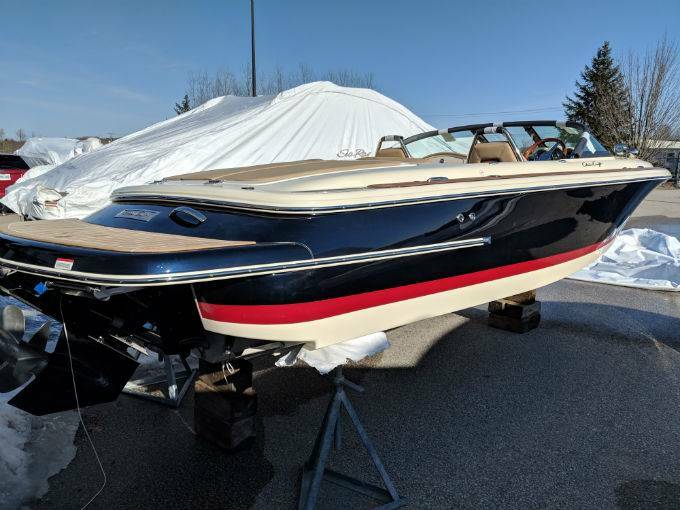 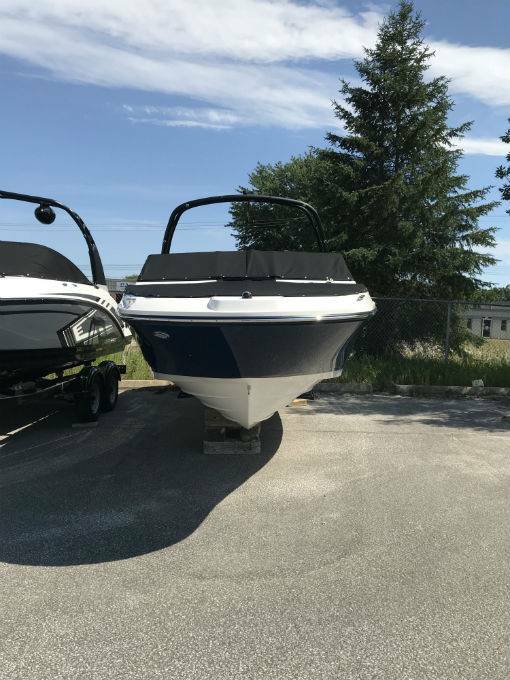 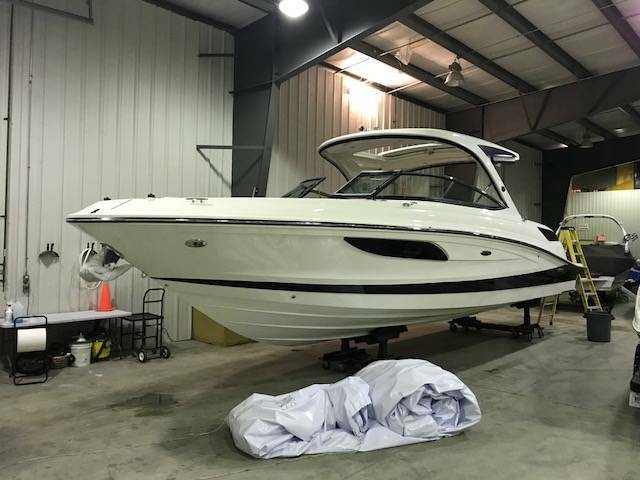 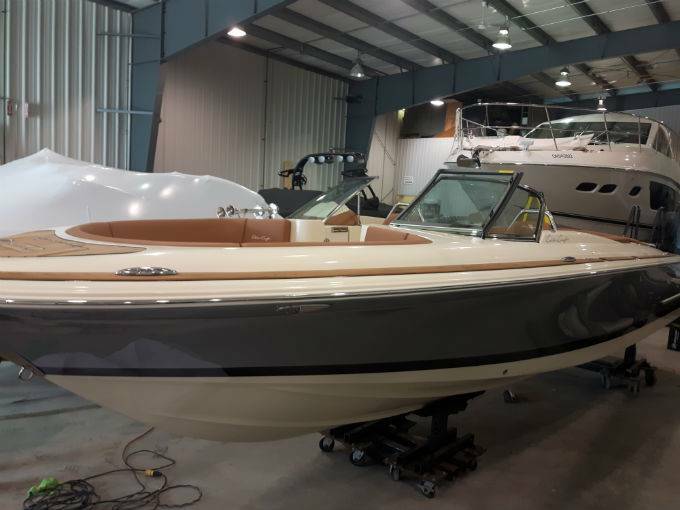 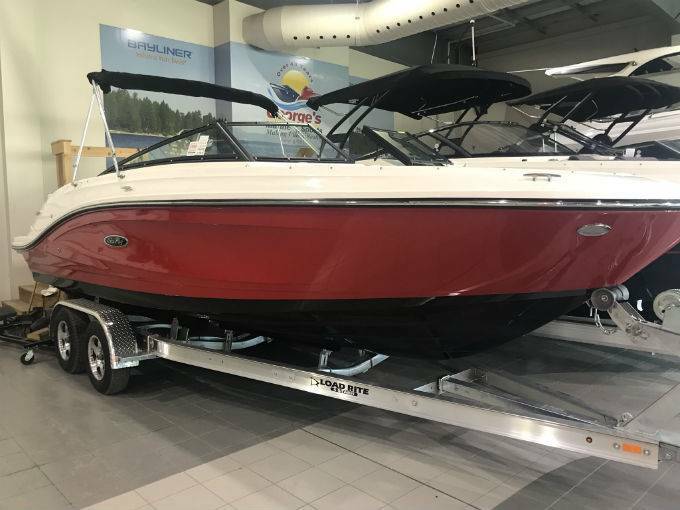 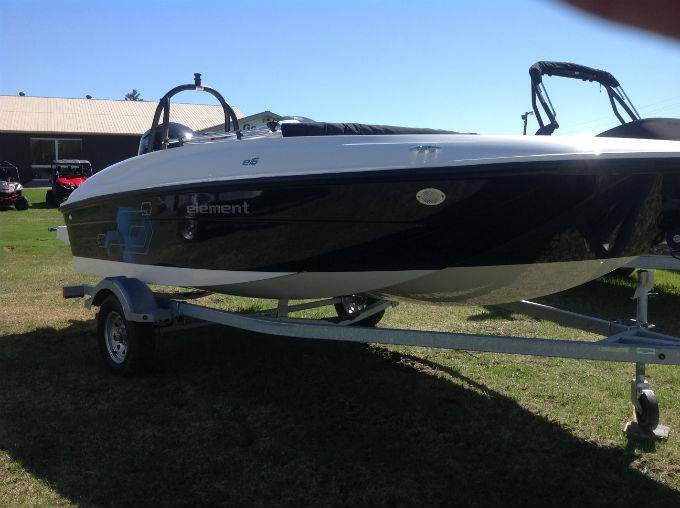 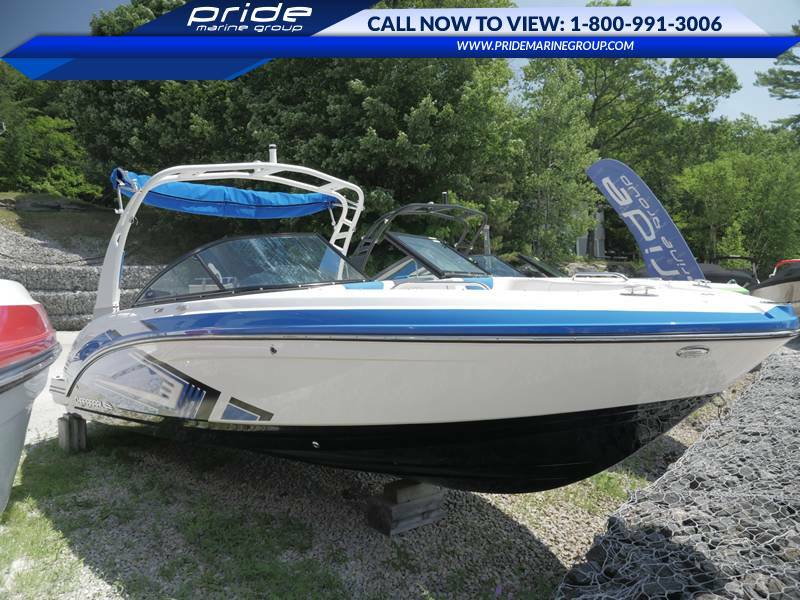 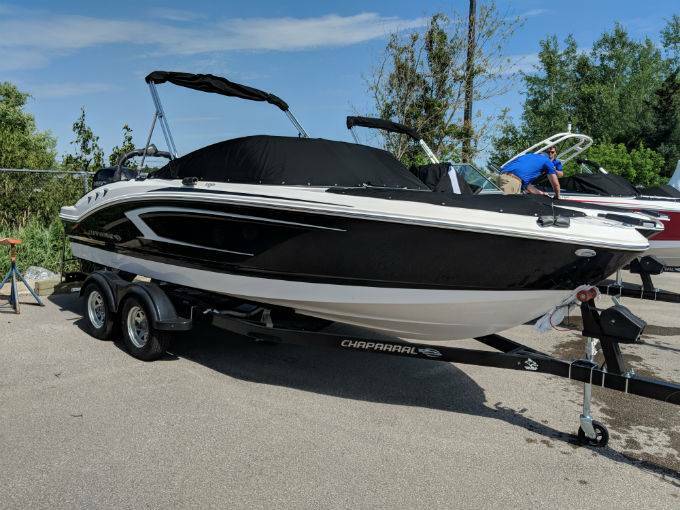 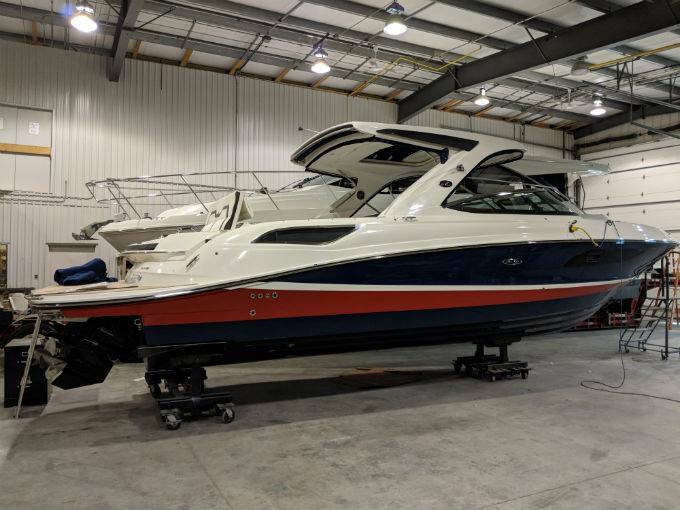 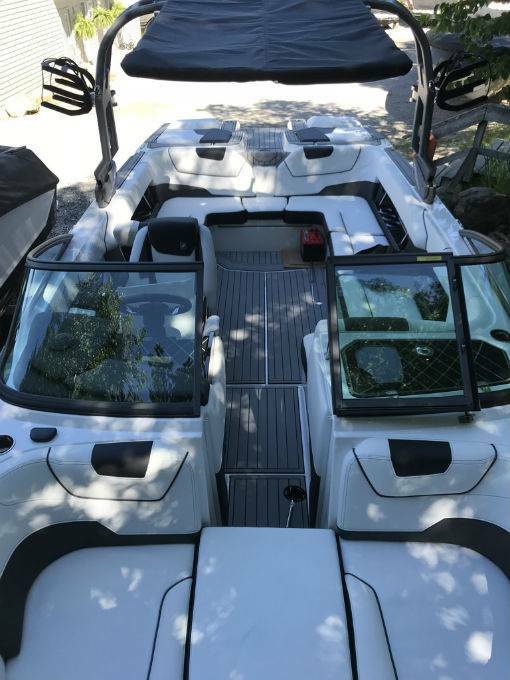 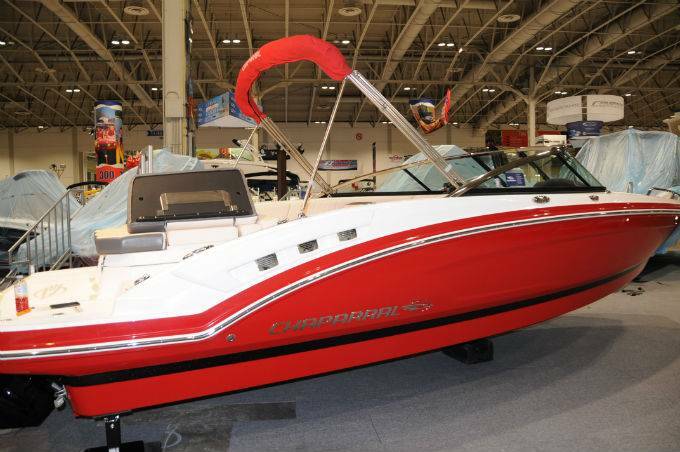 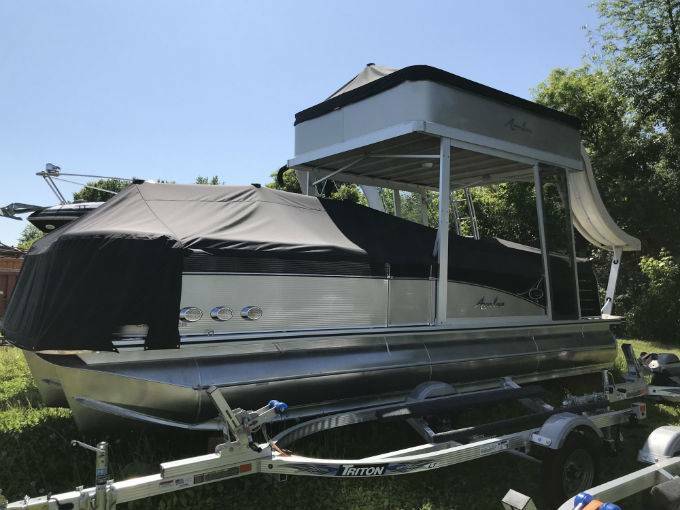 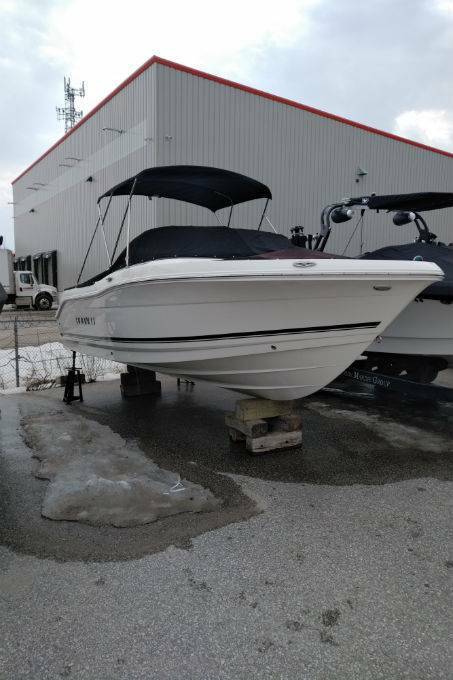 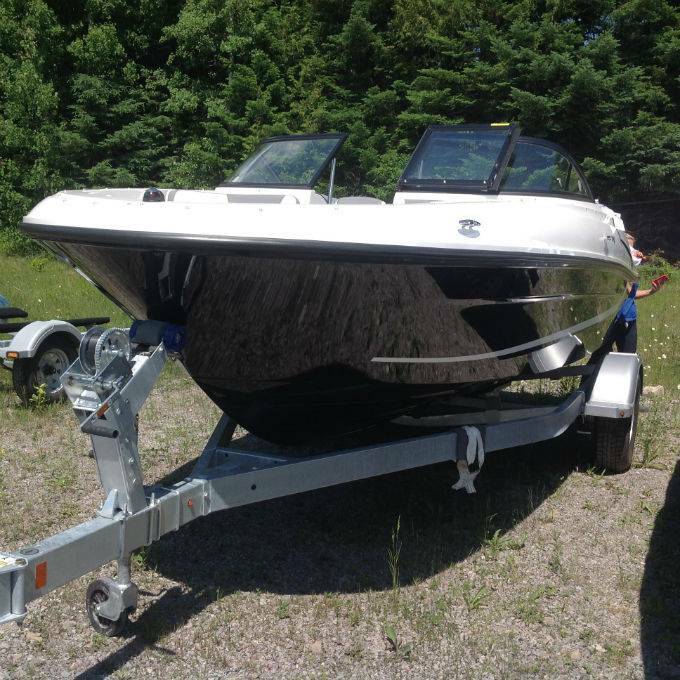 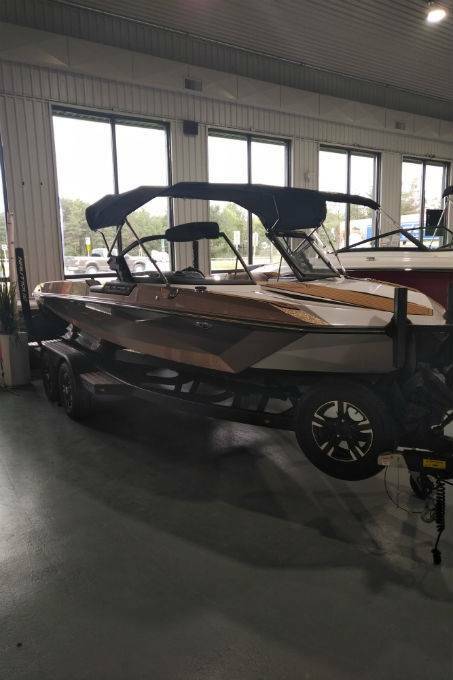 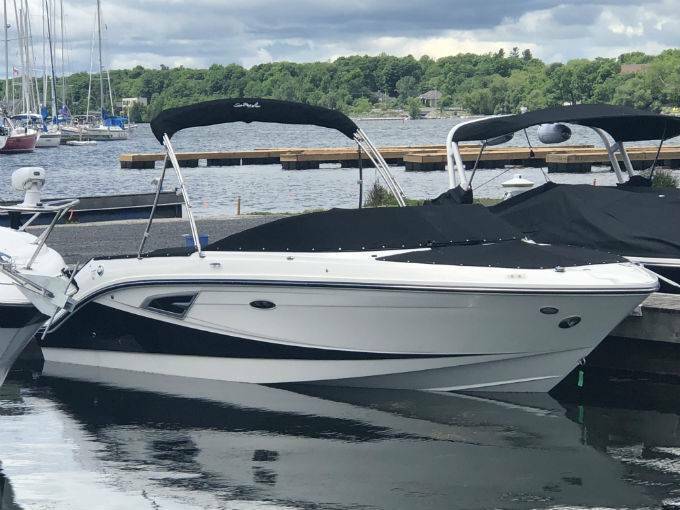 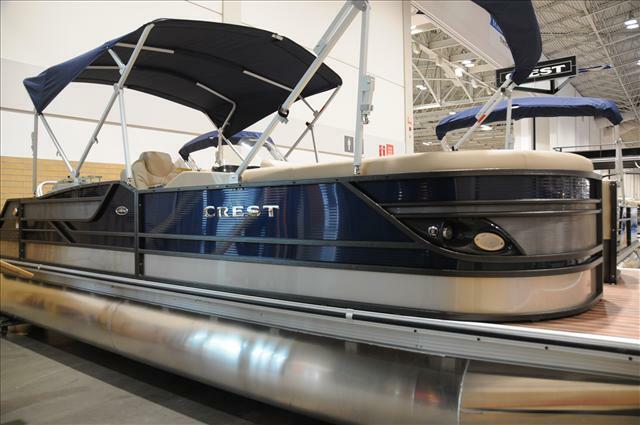 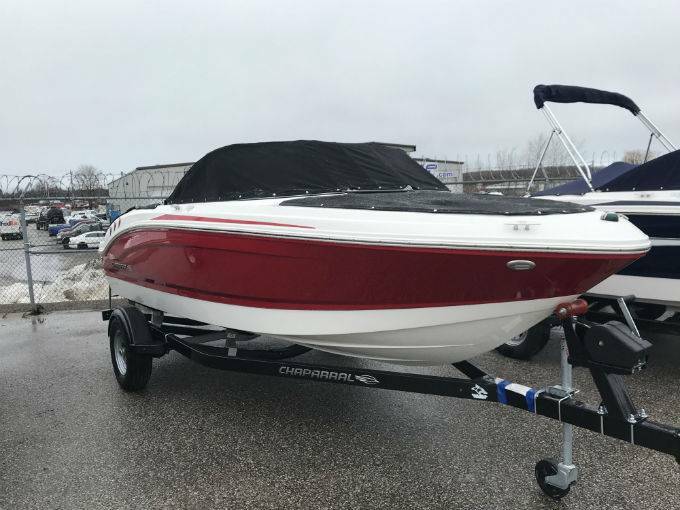 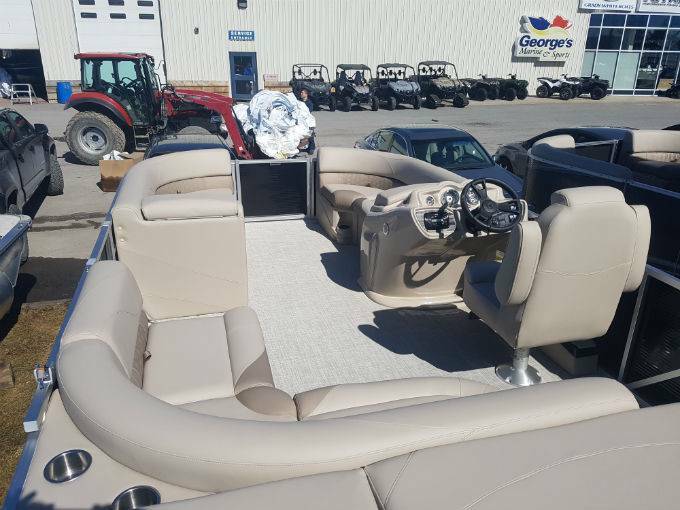 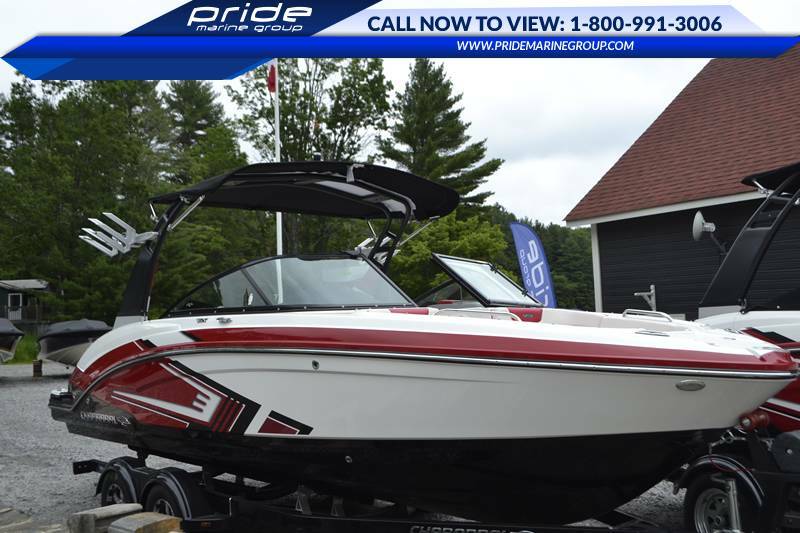 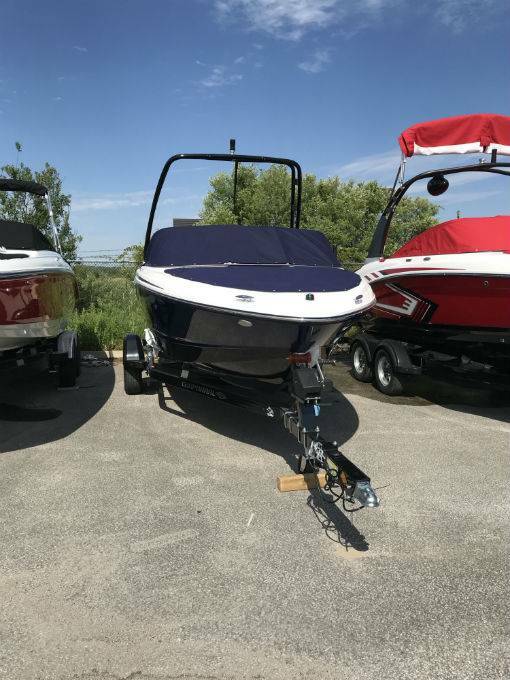 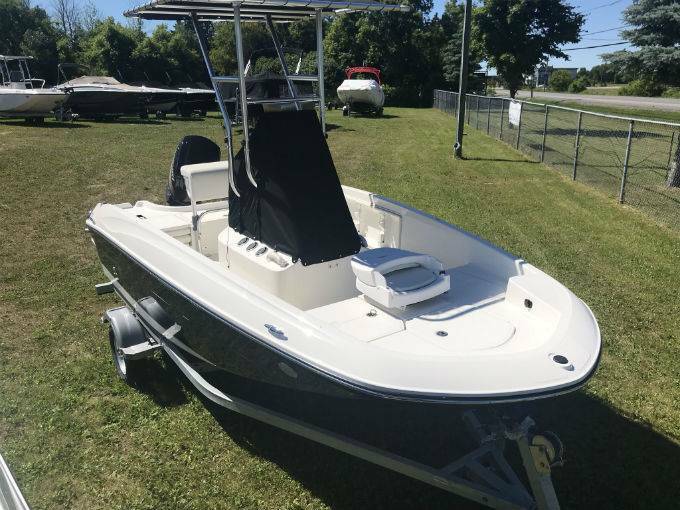 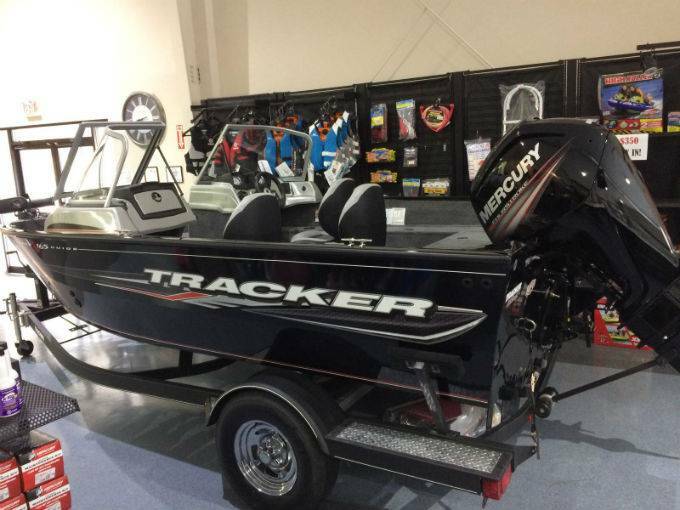 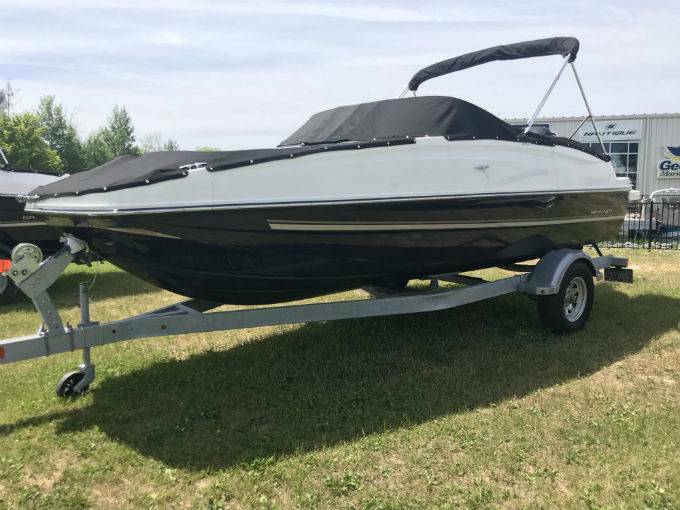 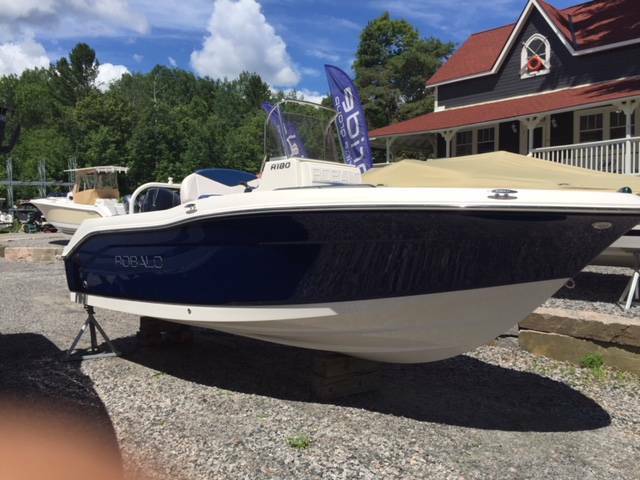 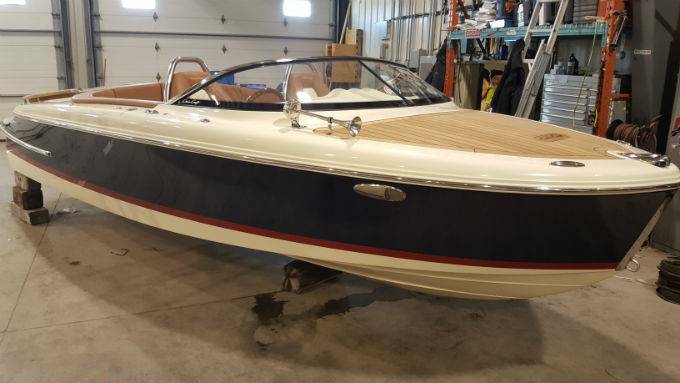 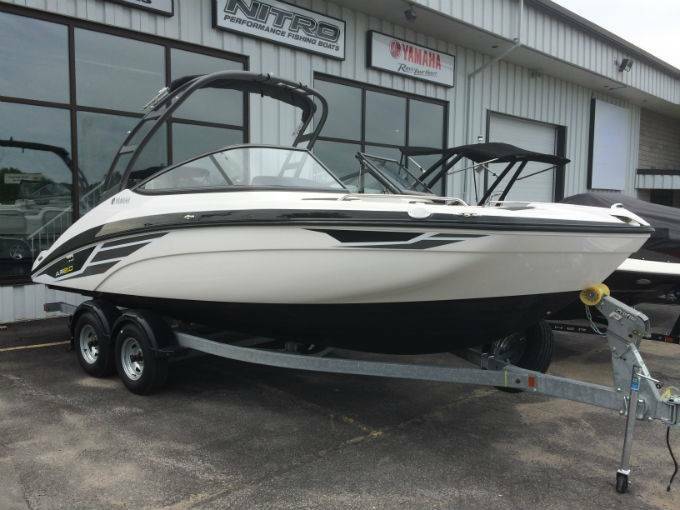 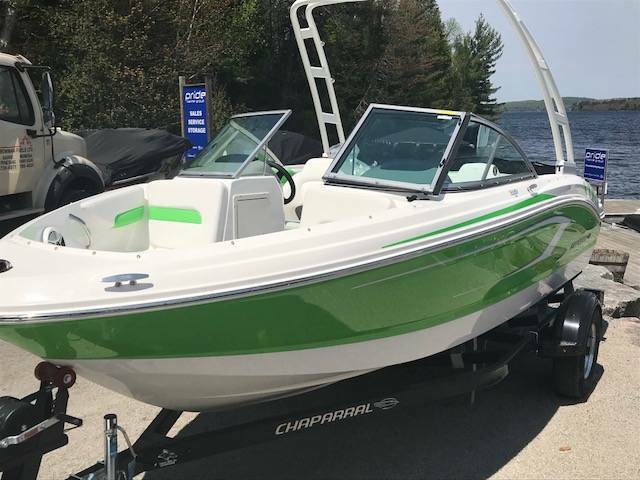 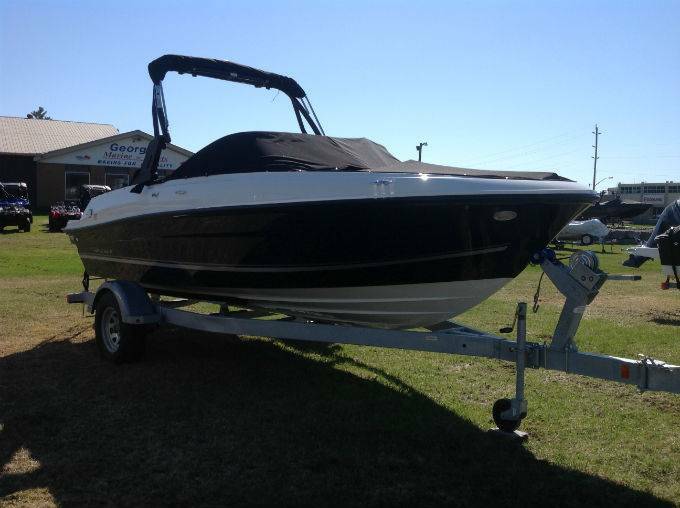 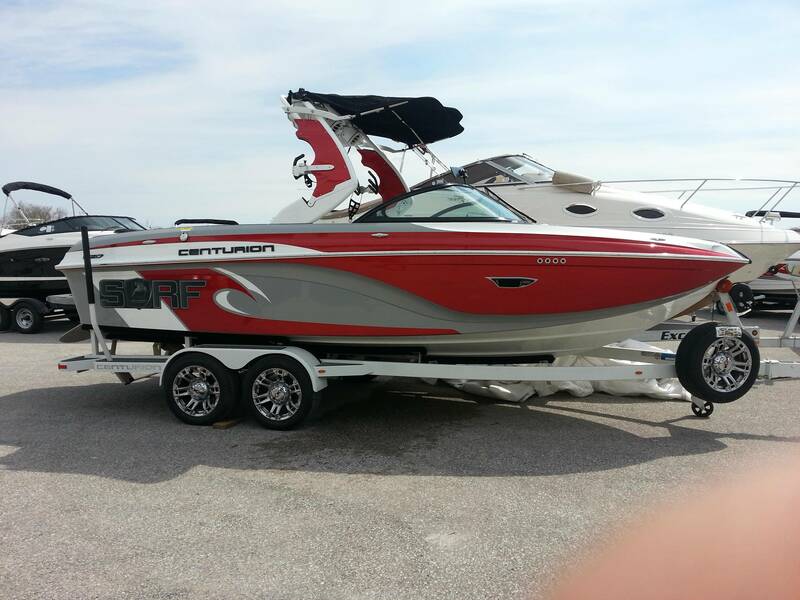 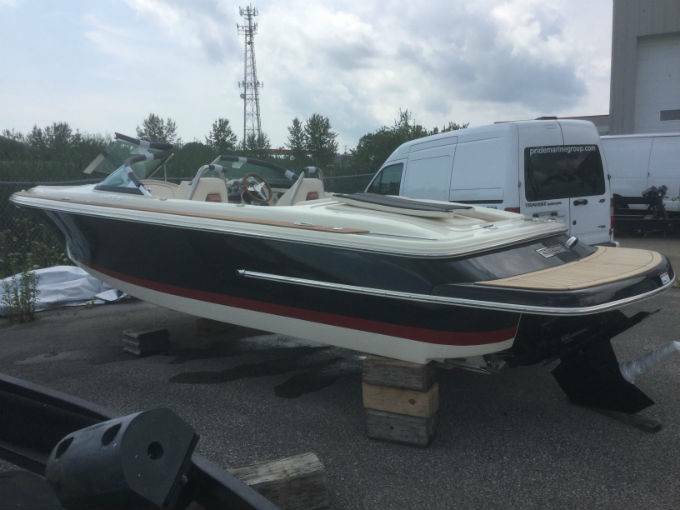 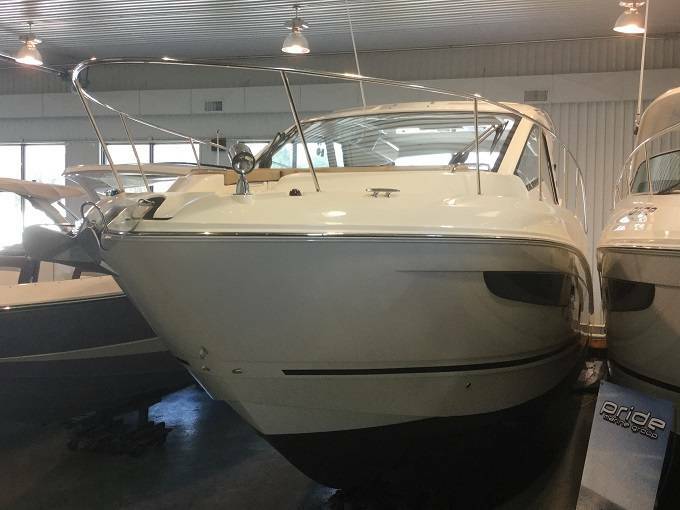 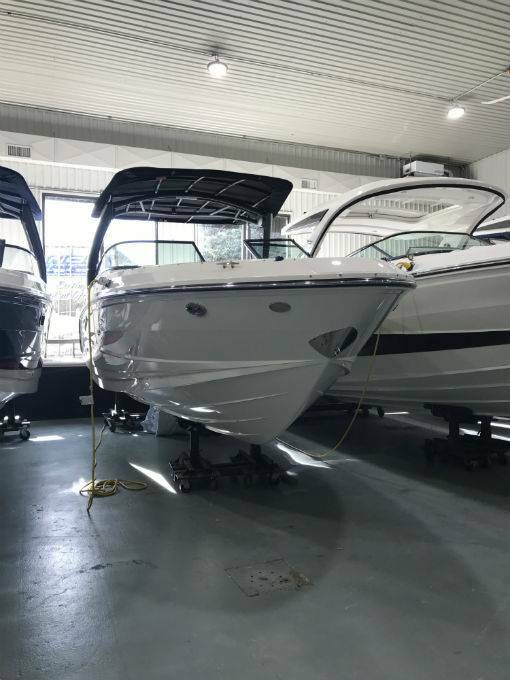 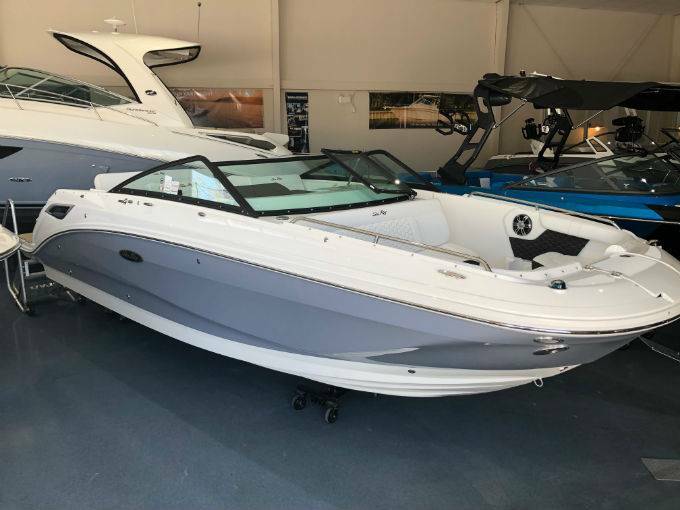 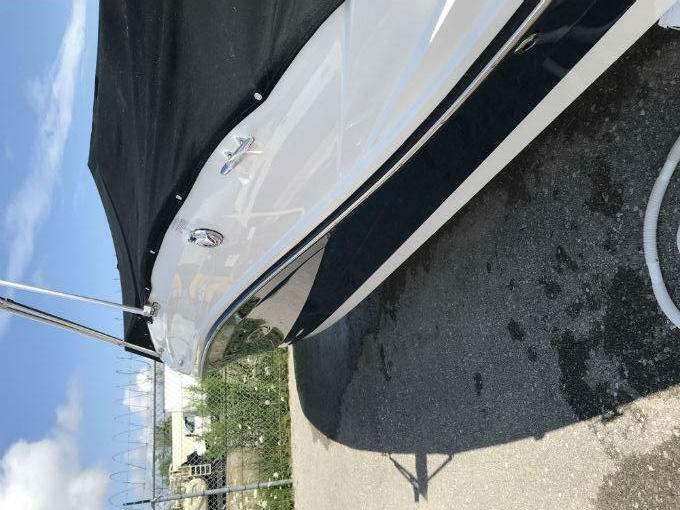 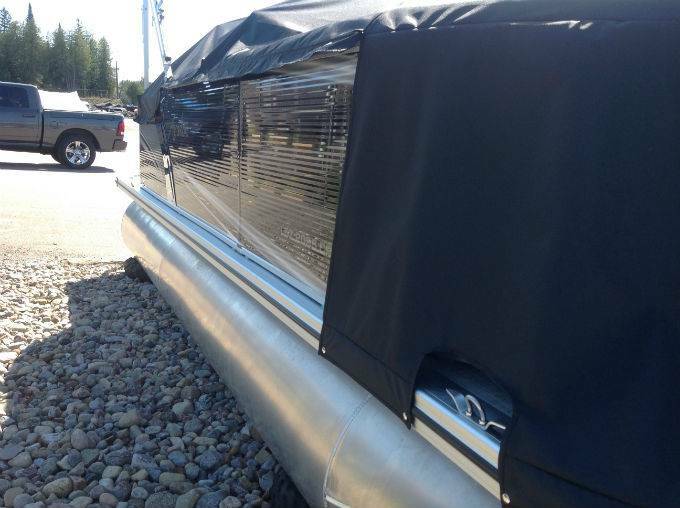 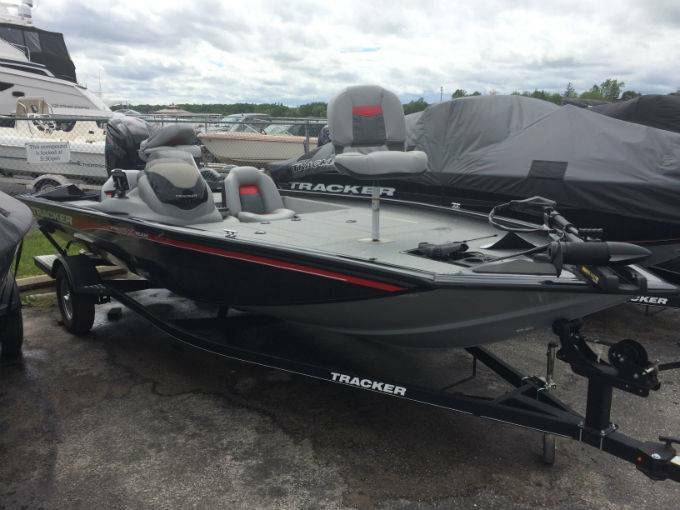 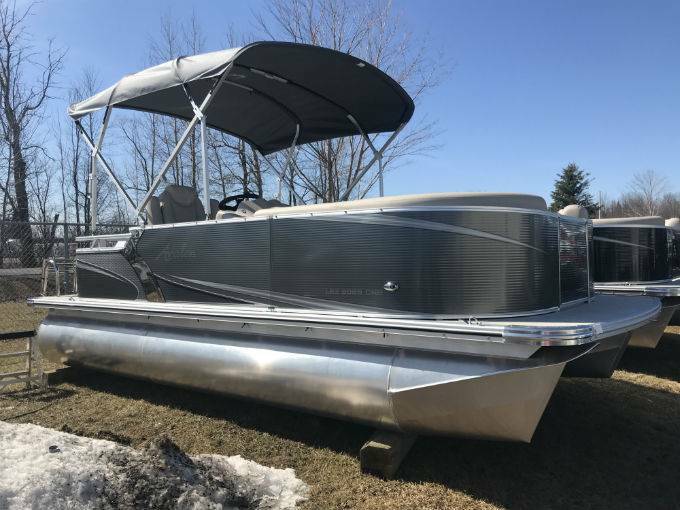 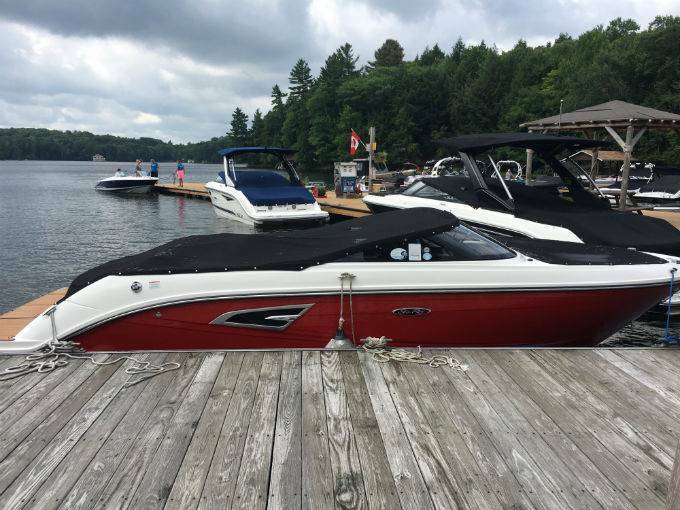 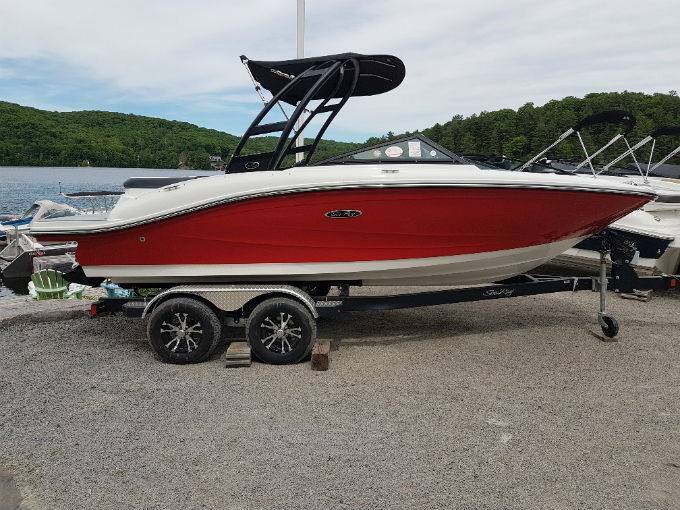 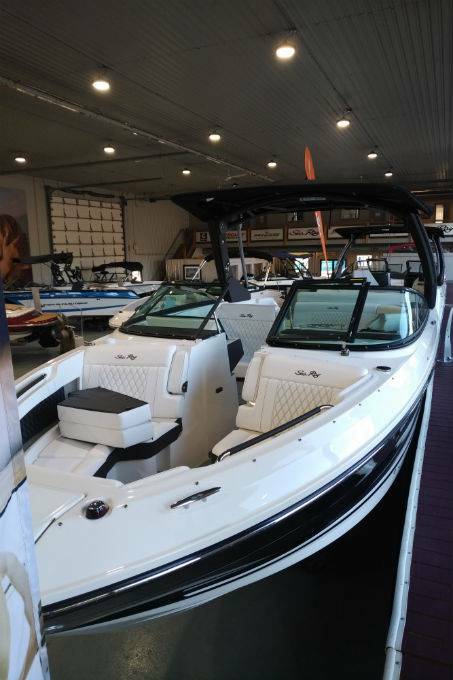 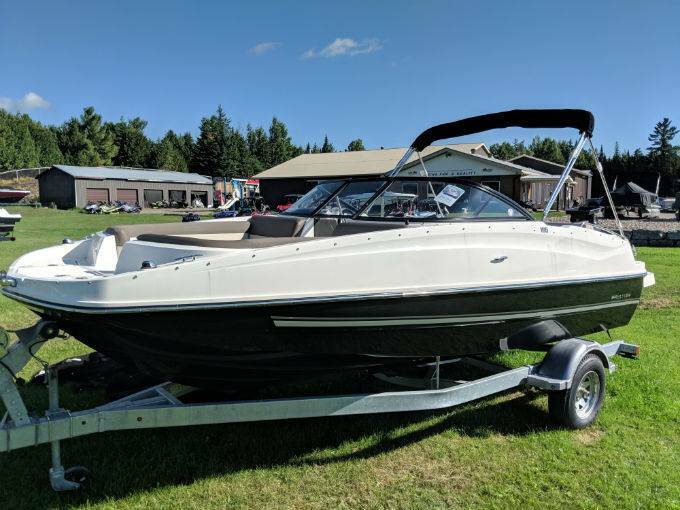 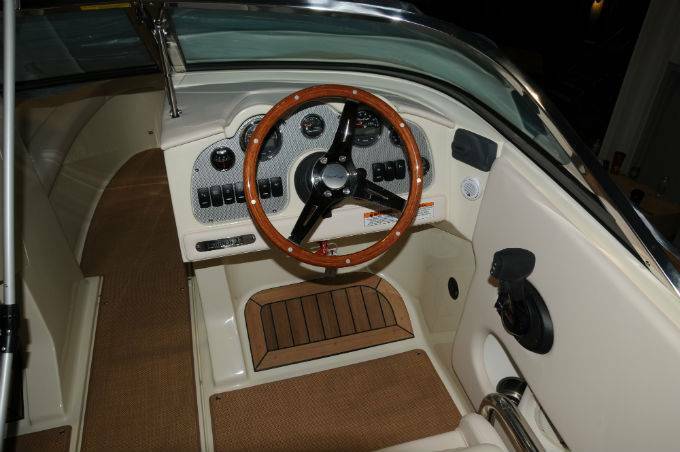 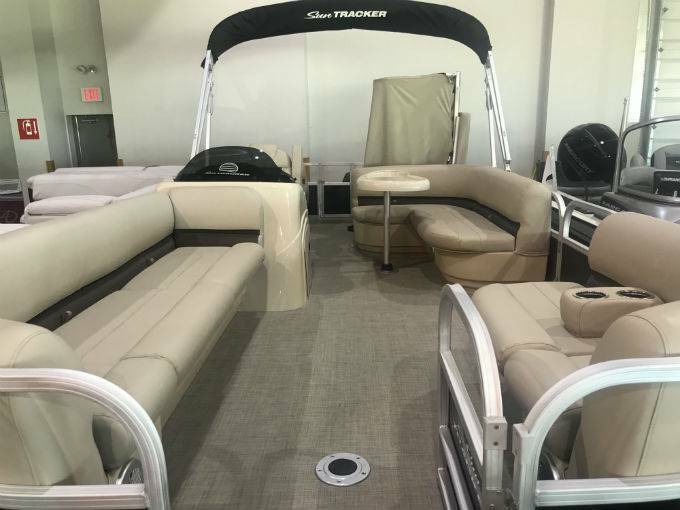 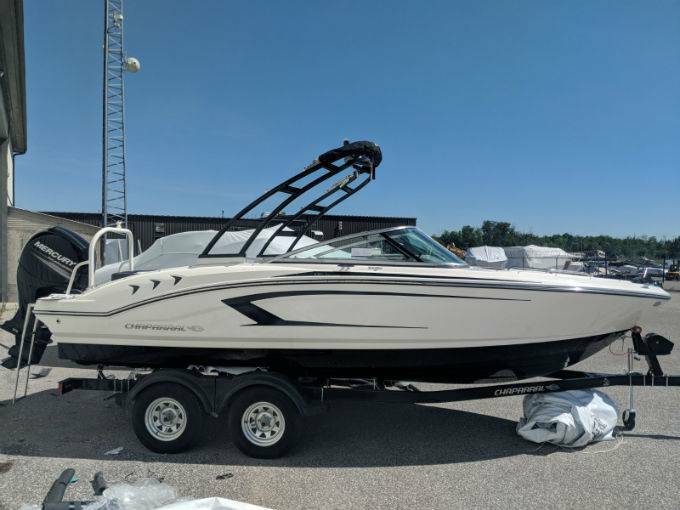 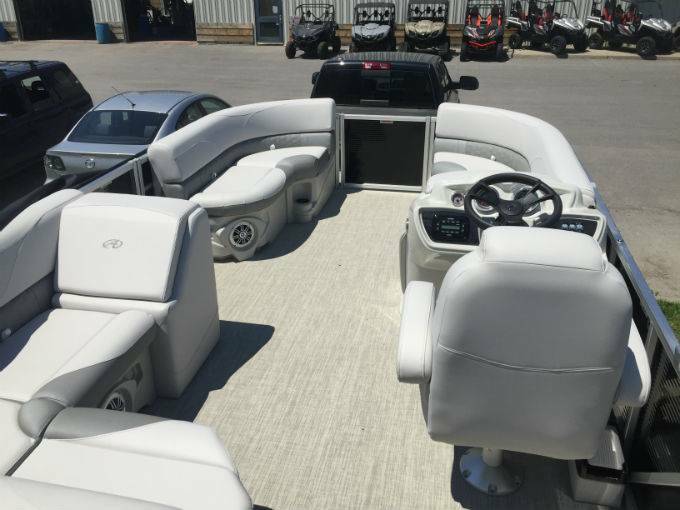 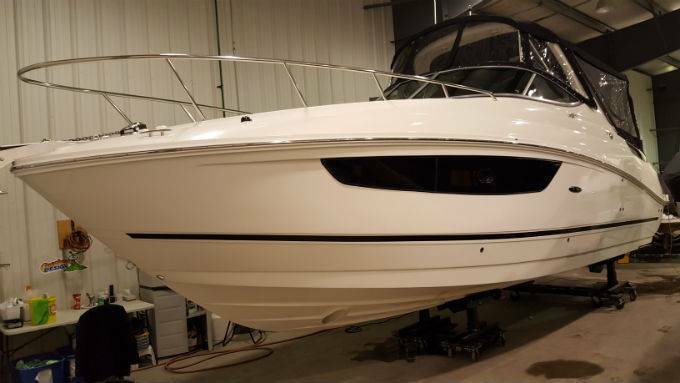 TO SEE THIS BOAT FOR YOURSELF, BOOK YOUR VIEWING TODAY.